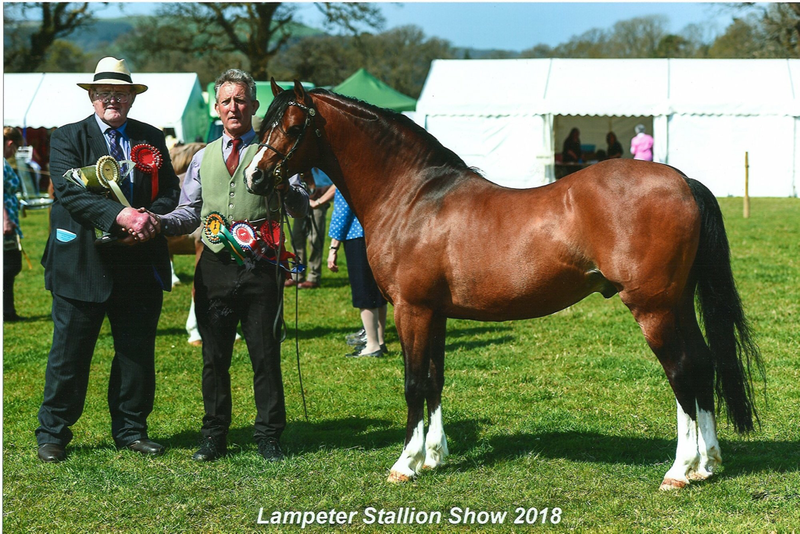 Denbigh and Flint Show - 1st, Youngstock Champion and Reserve Section A Champion. 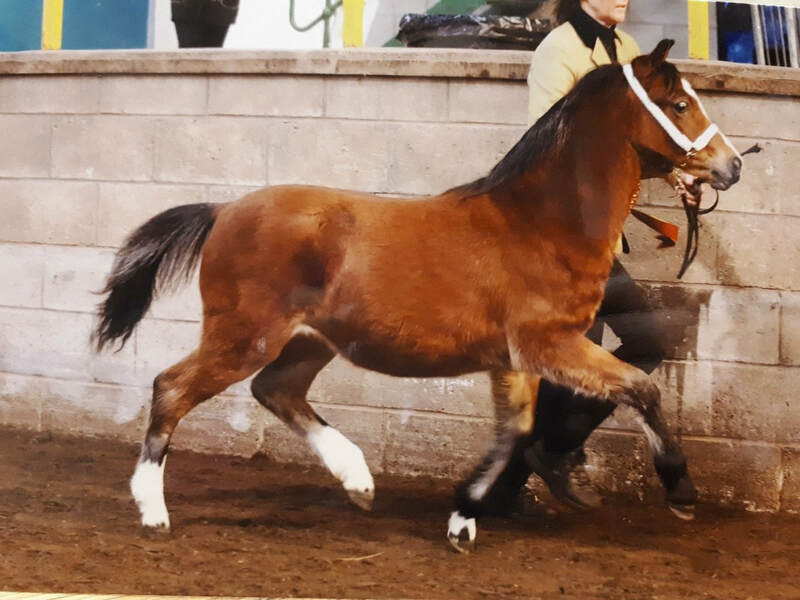 and Cuddy Qualifier!!!!! 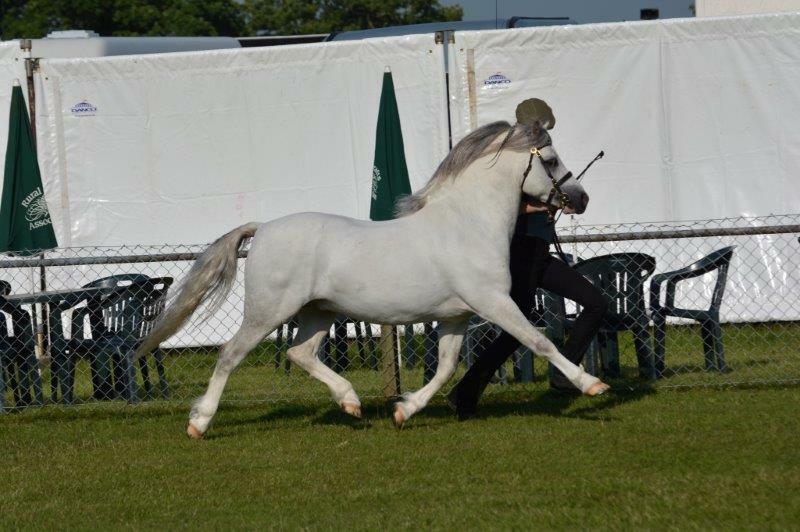 and Supreme of Show!! 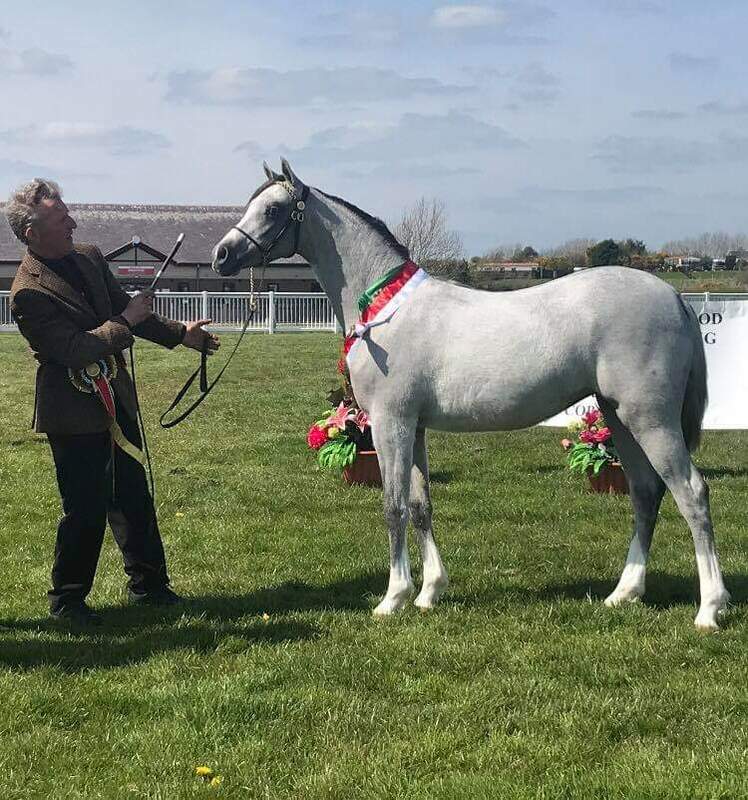 Pembrokeshire County - 1st, Silver Medal Section A Champion and Cuddy Qualifier Winner and Supreme Overall Champion of Show! 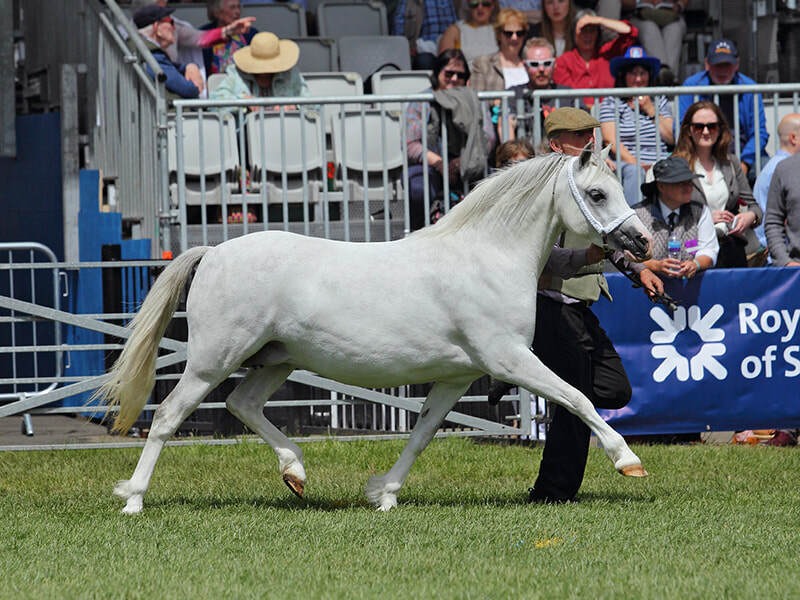 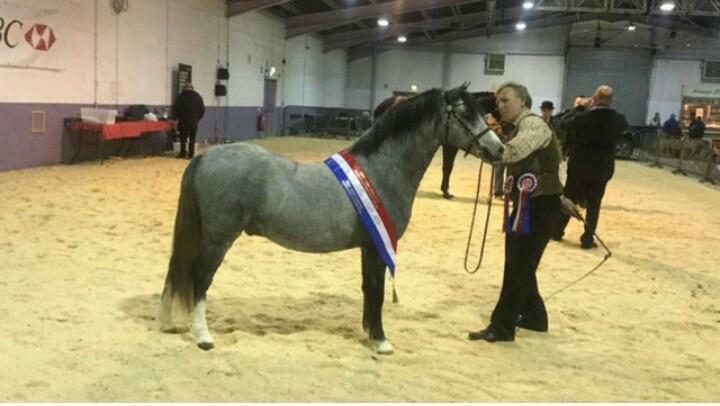 Scottish Horse Show - 1st, Section A Champion and Cuddy Inhand Champion! 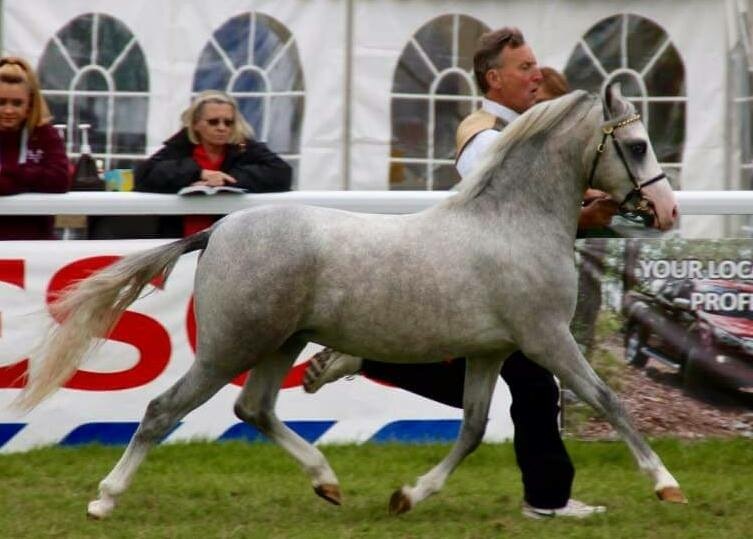 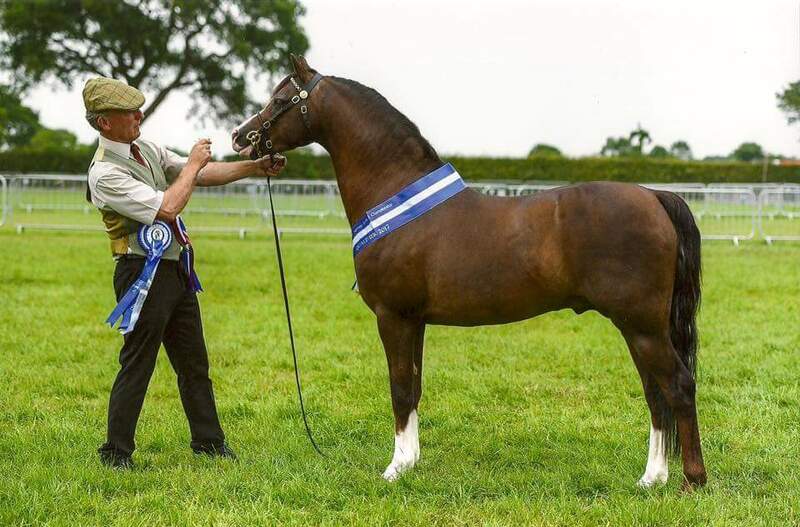 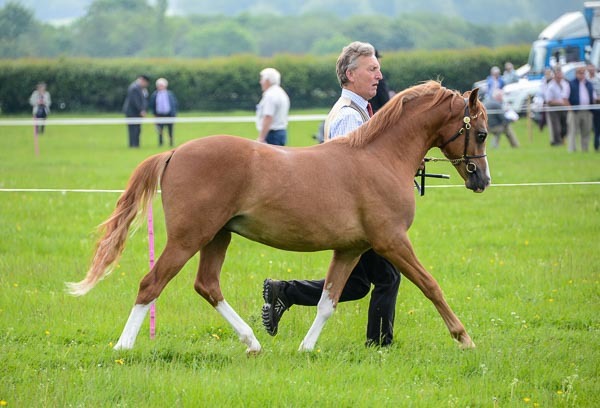 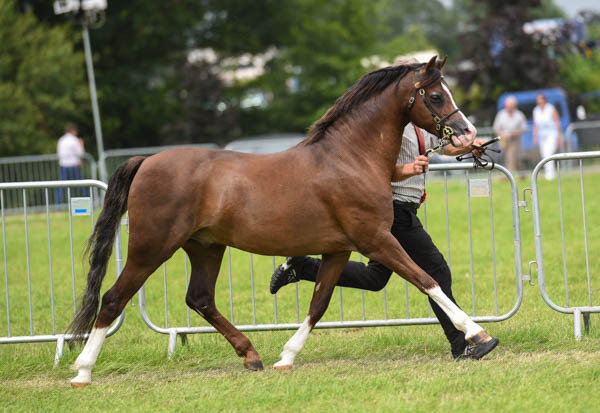 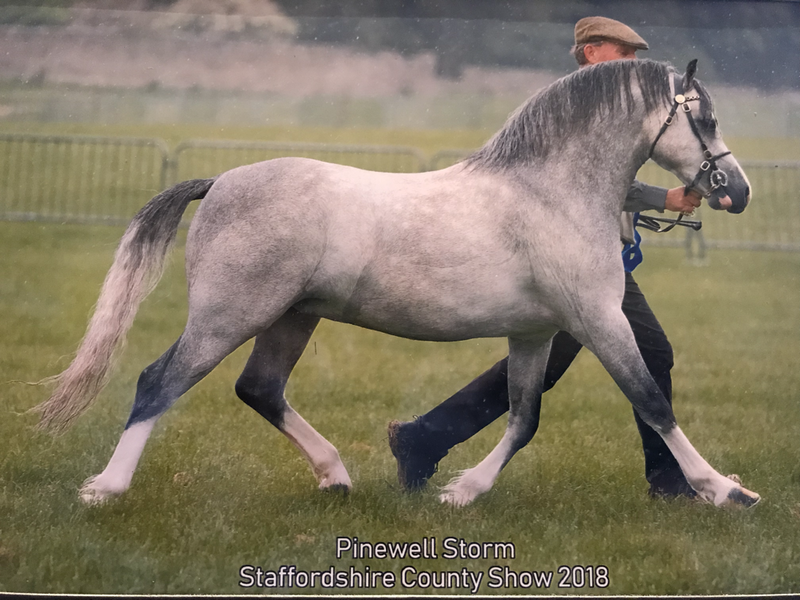 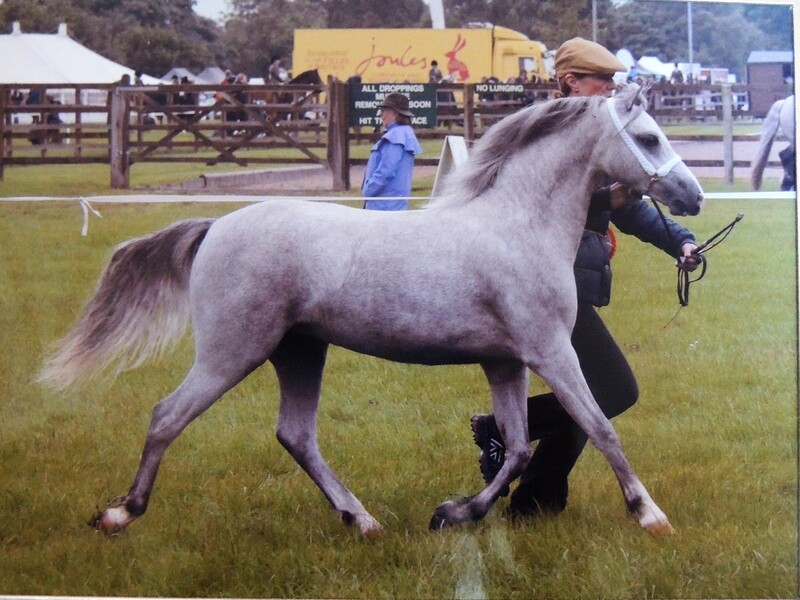 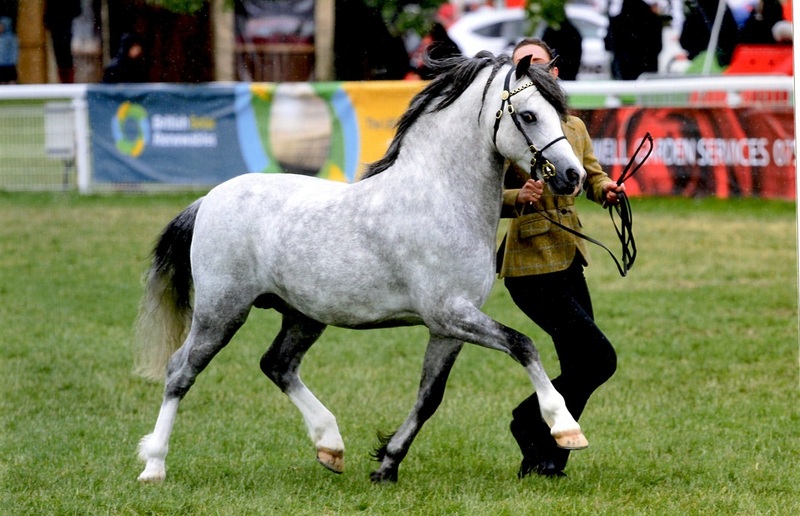 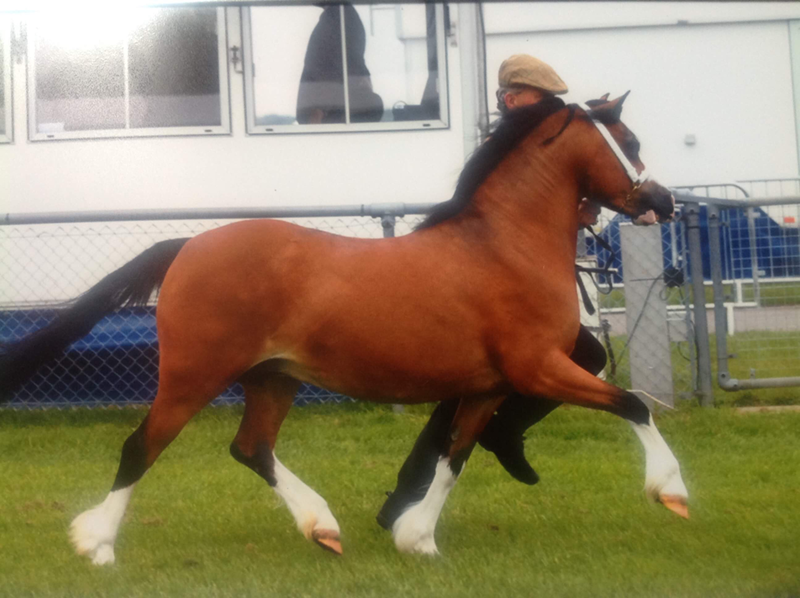 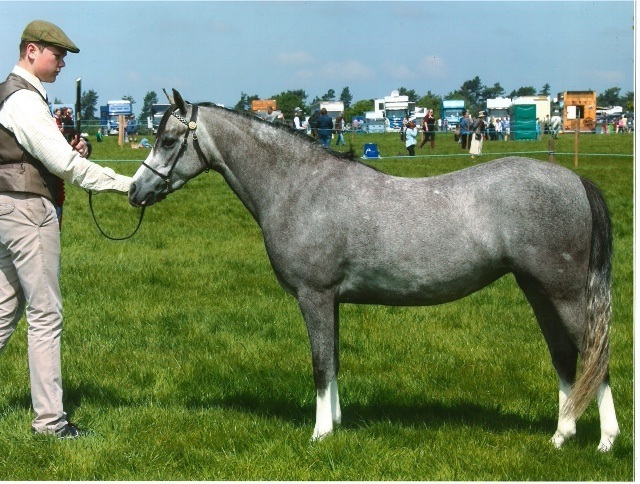 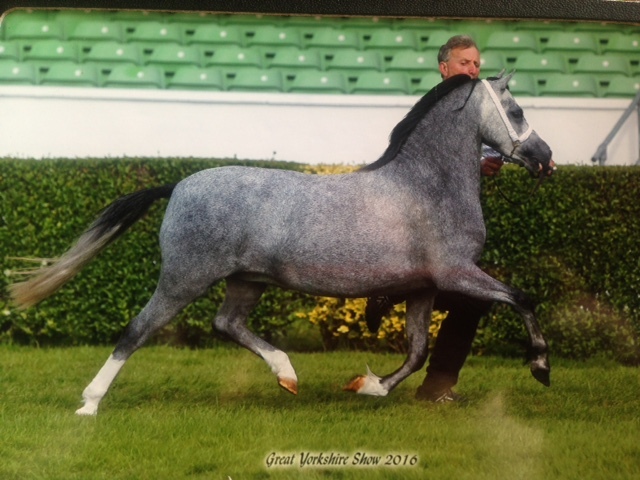 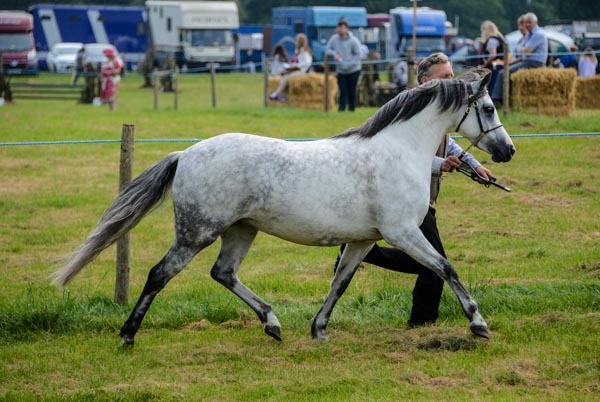 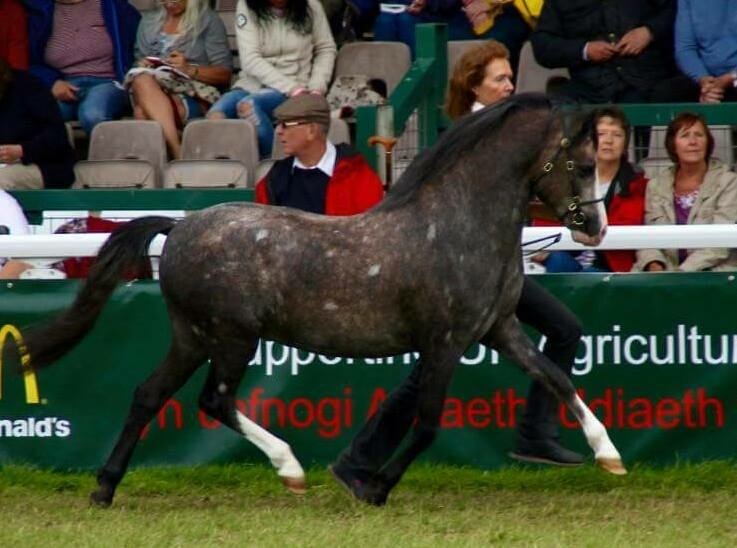 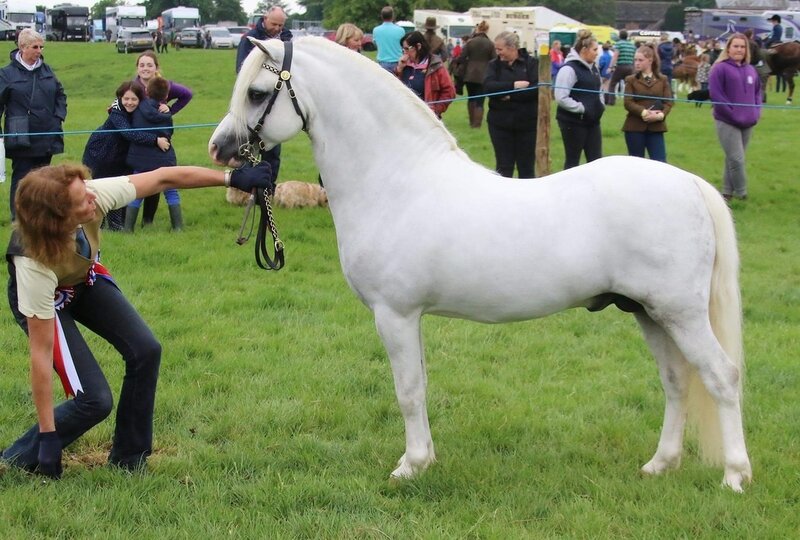 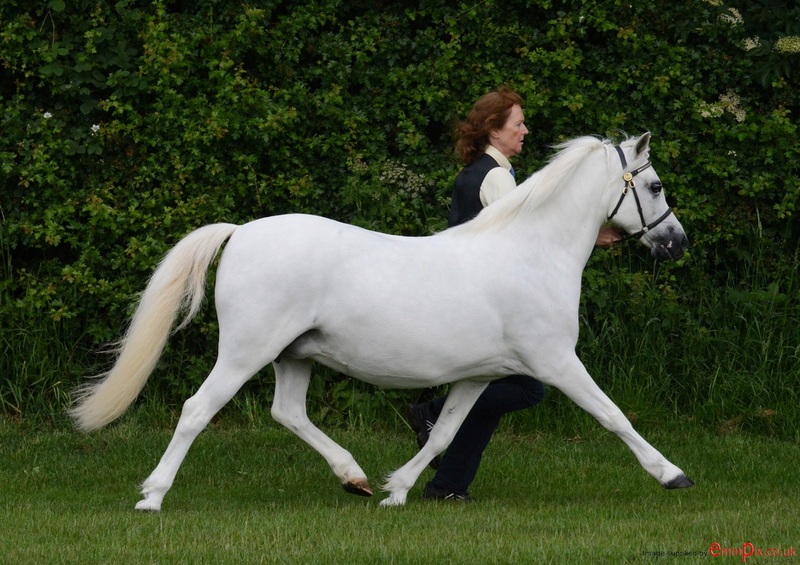 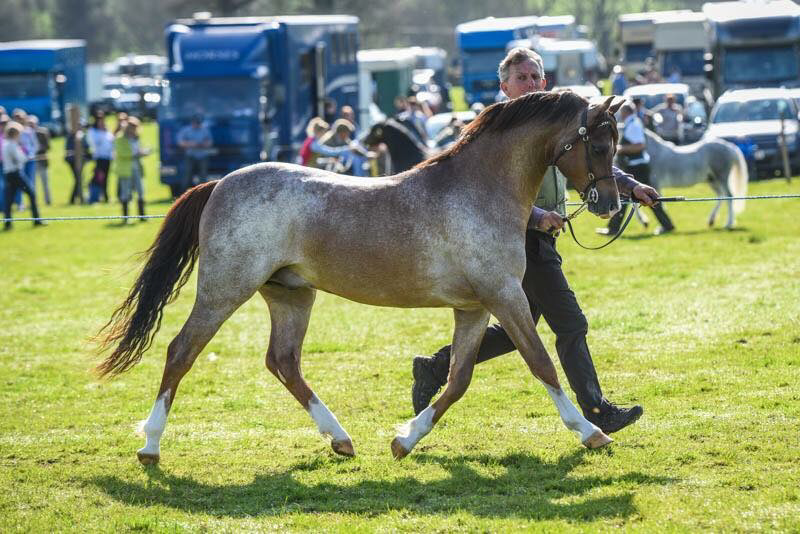 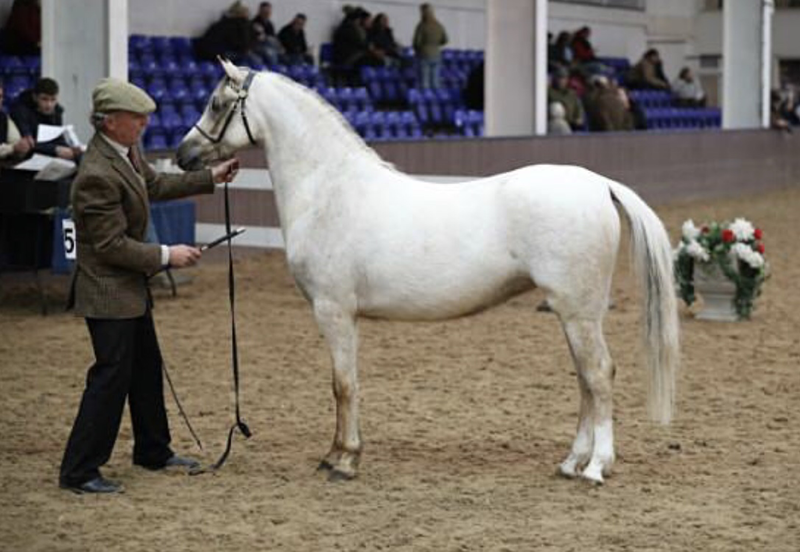 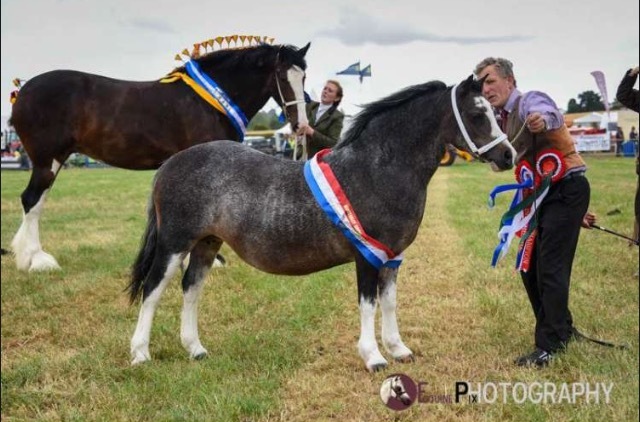 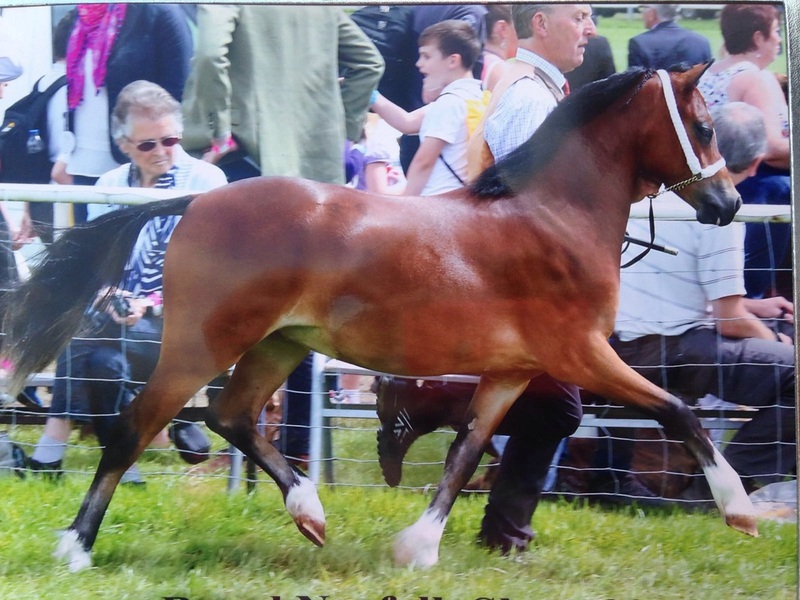 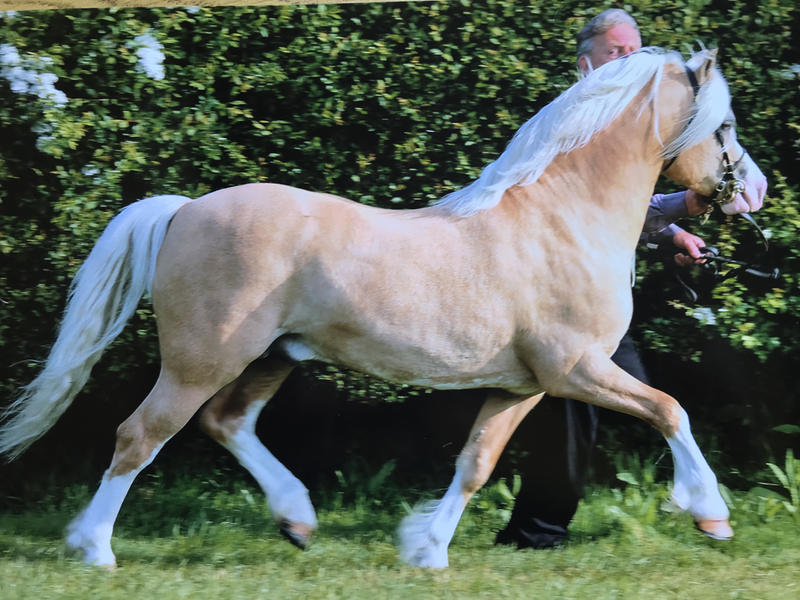 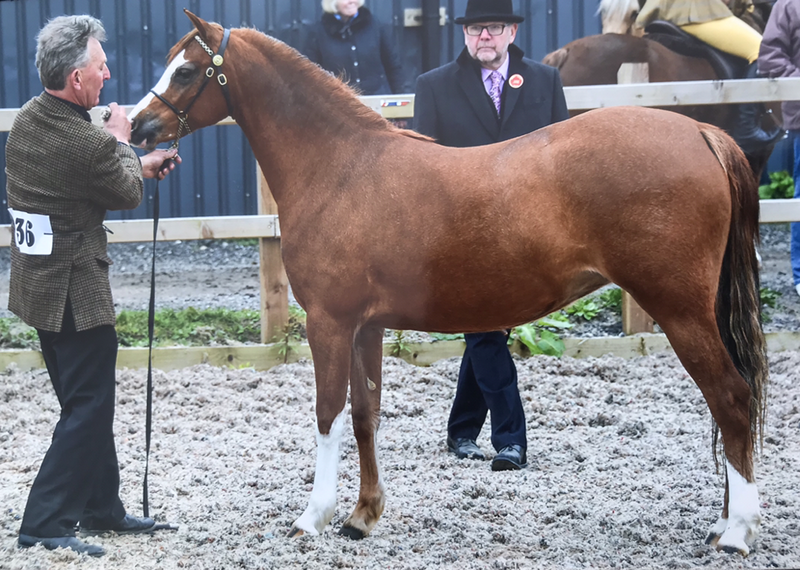 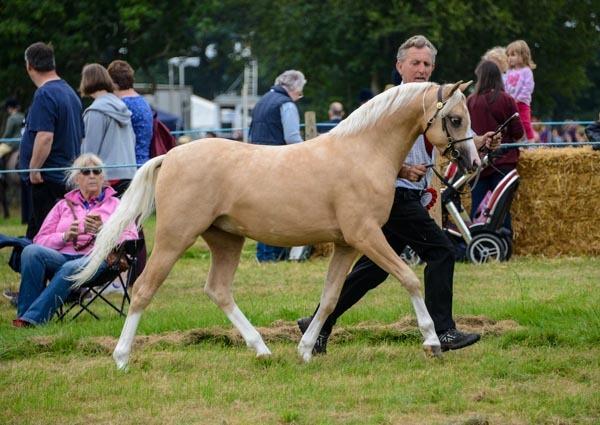 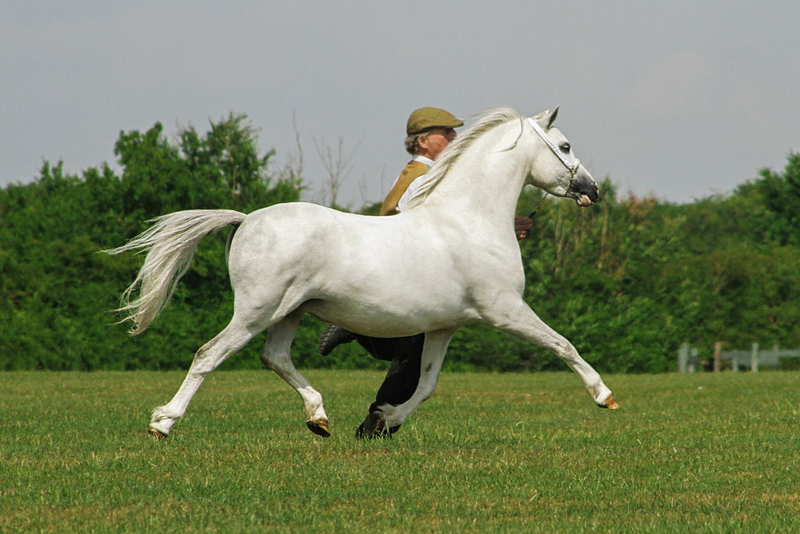 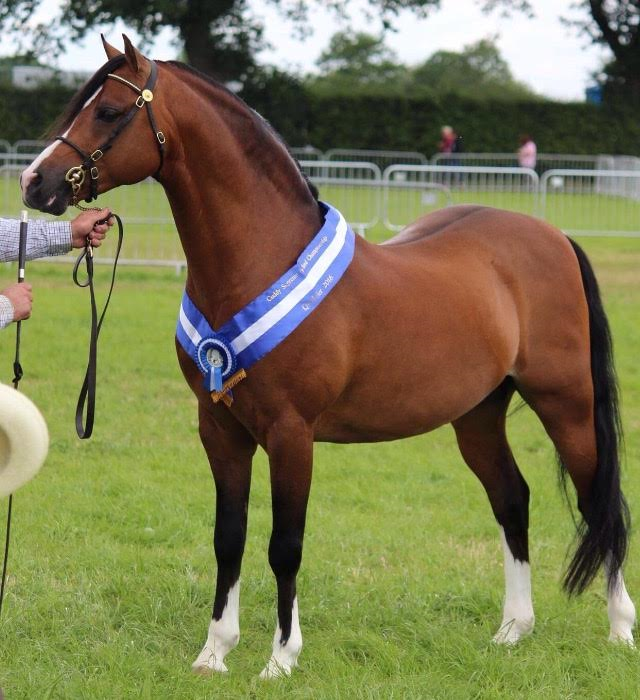 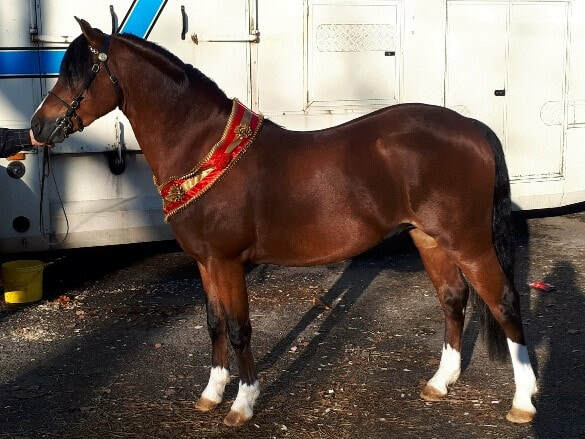 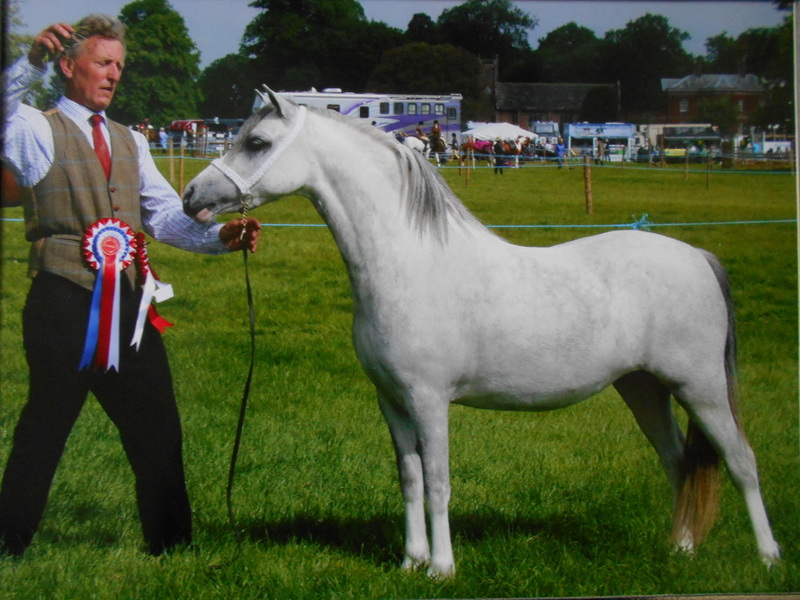 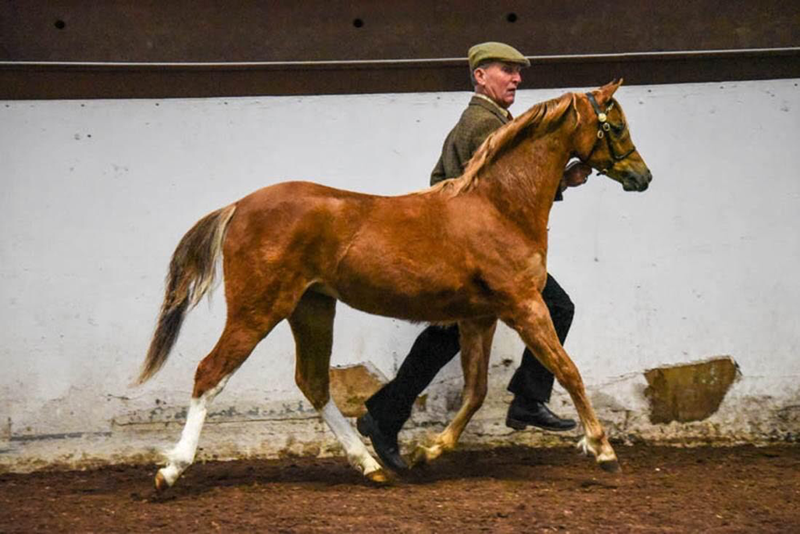 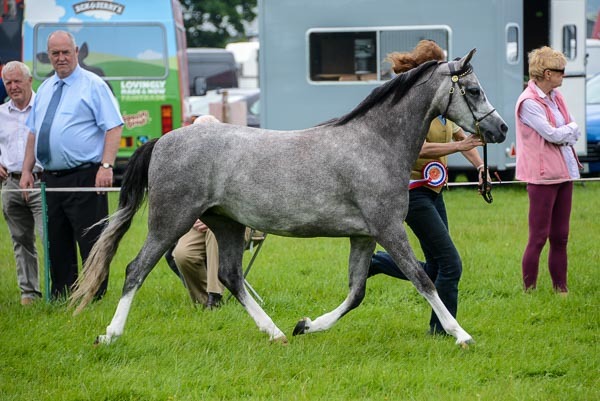 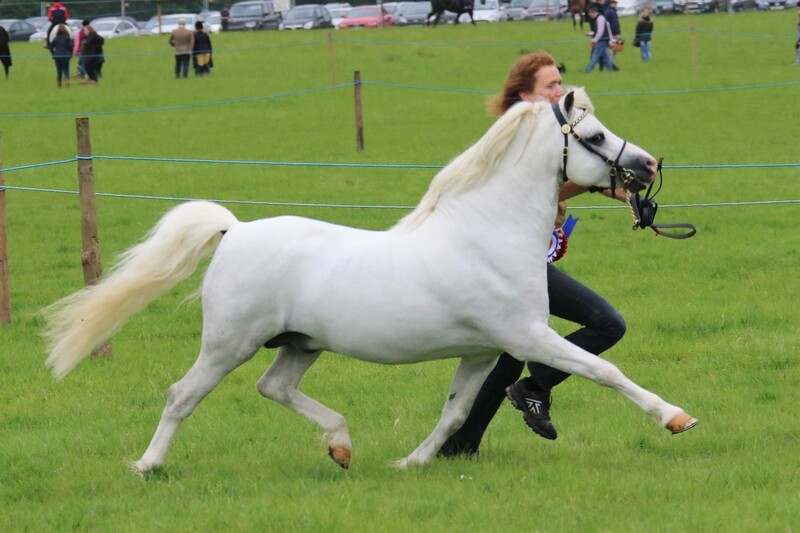 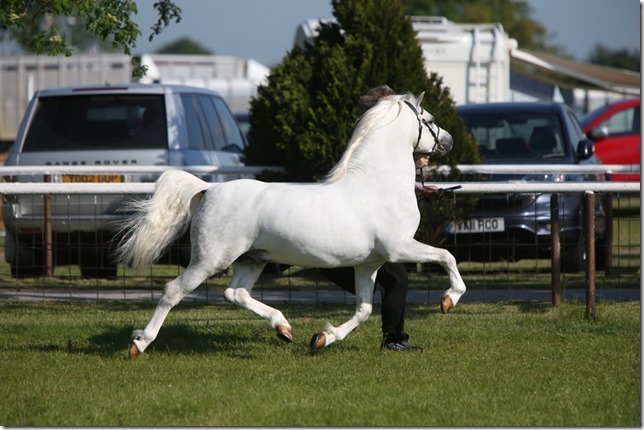 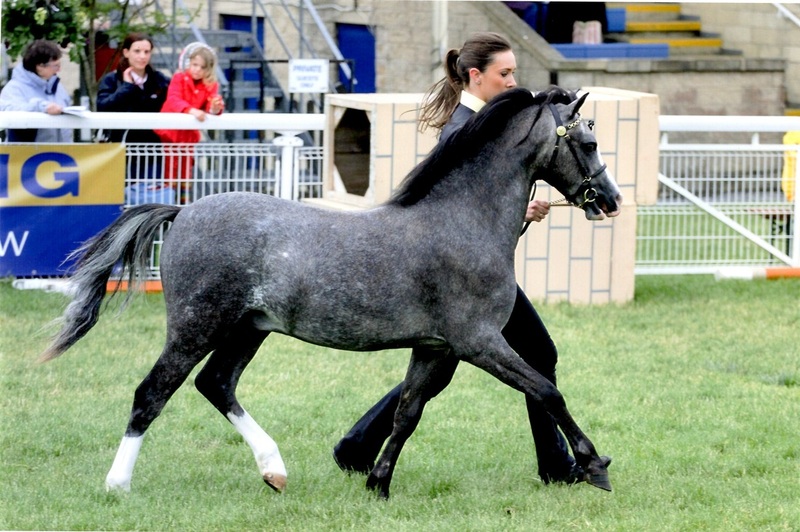 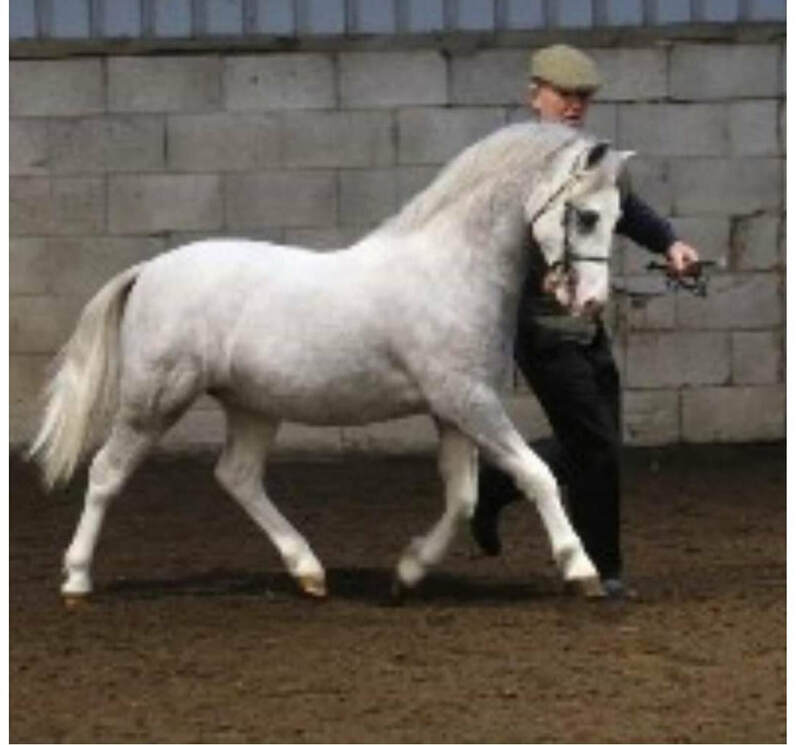 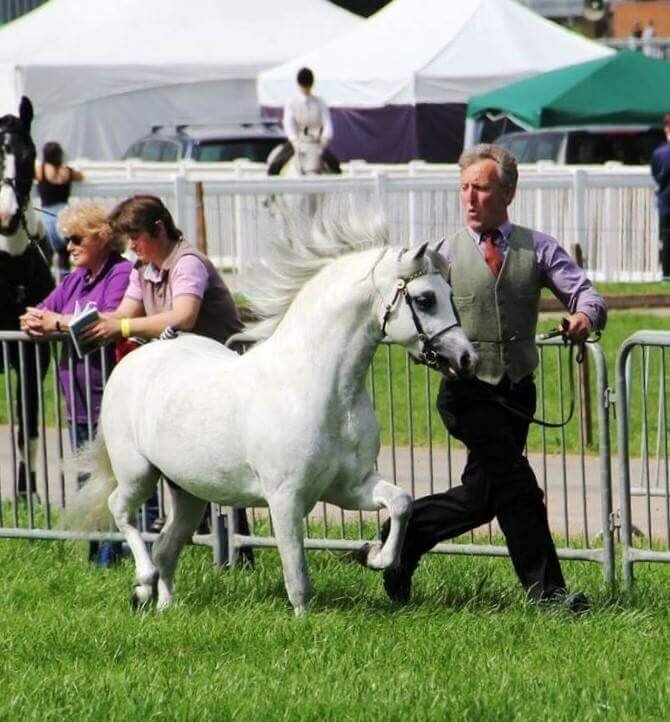 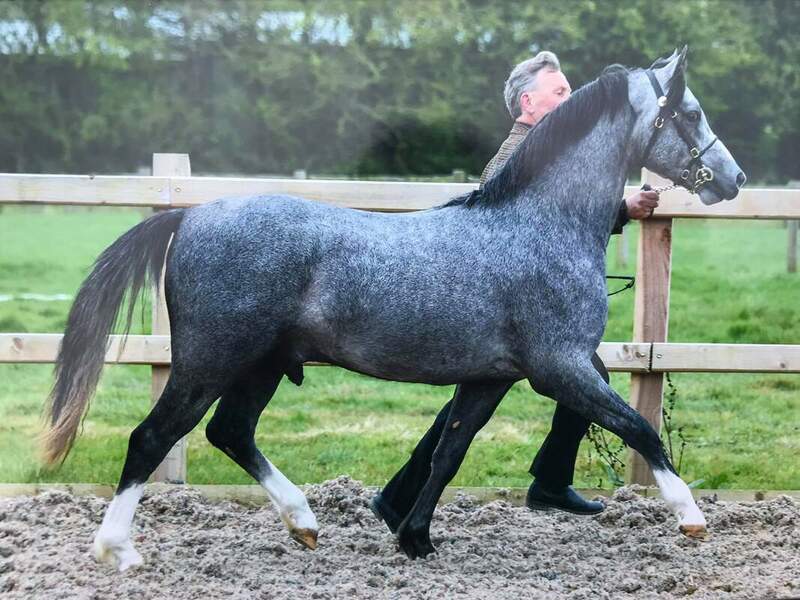 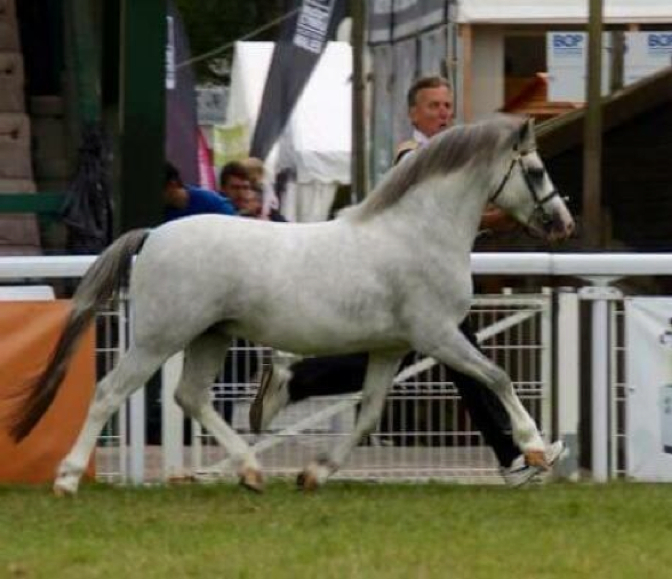 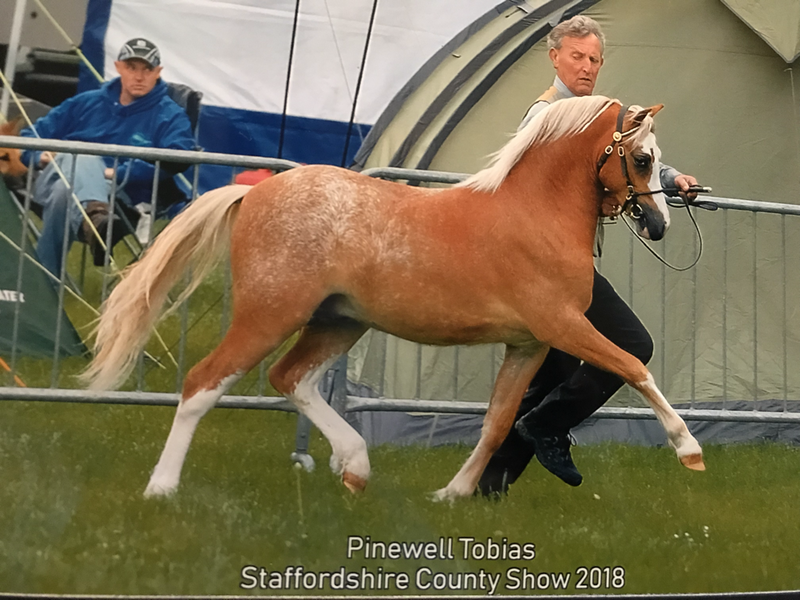 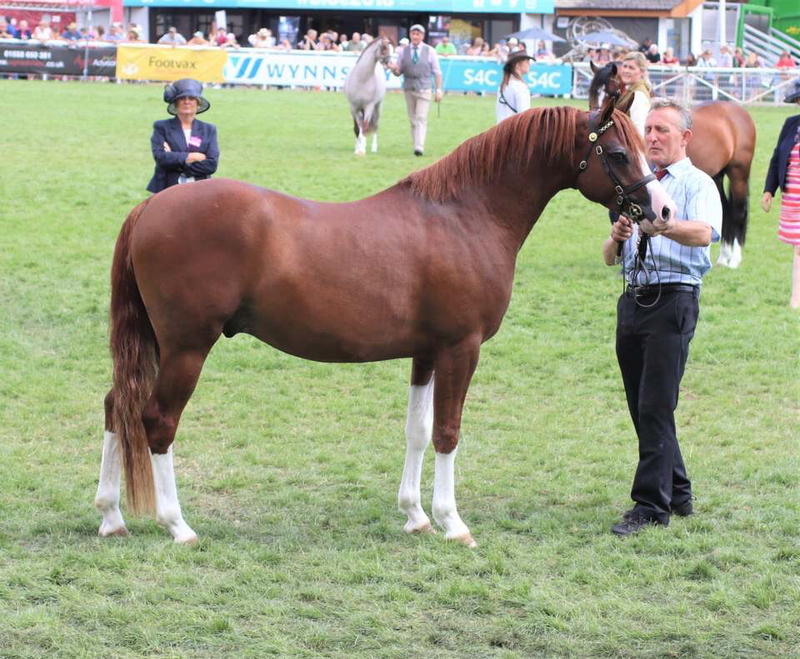 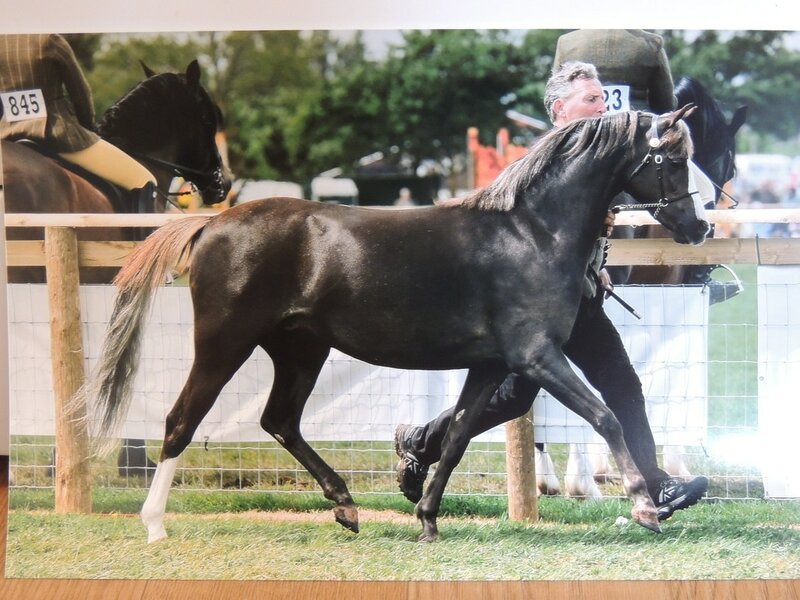 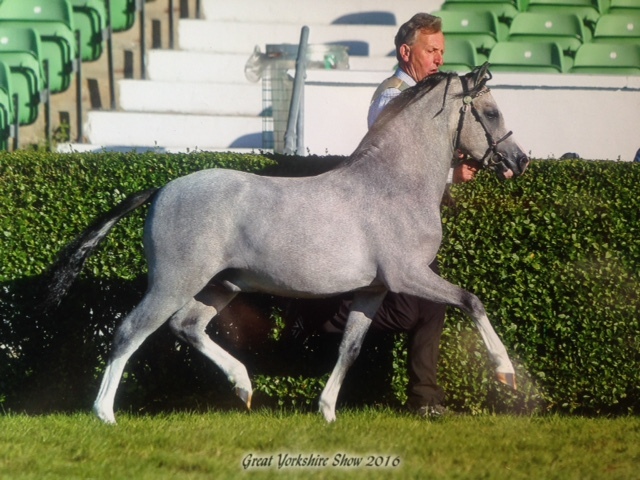 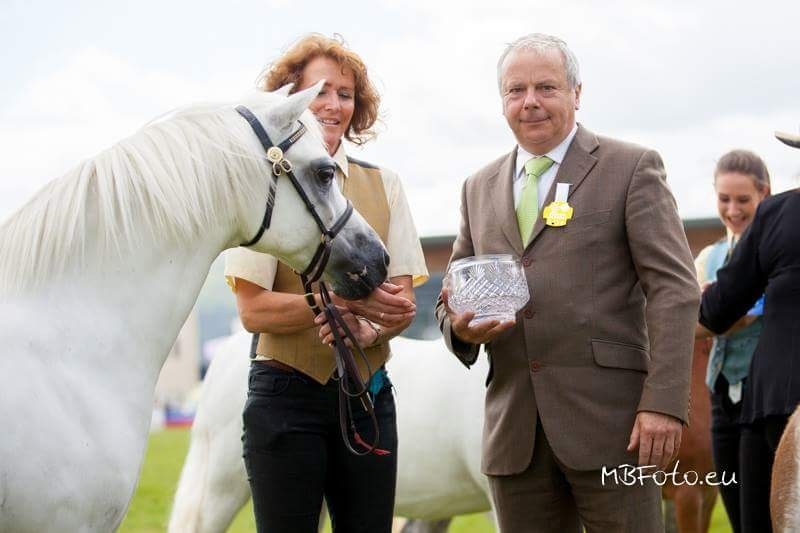 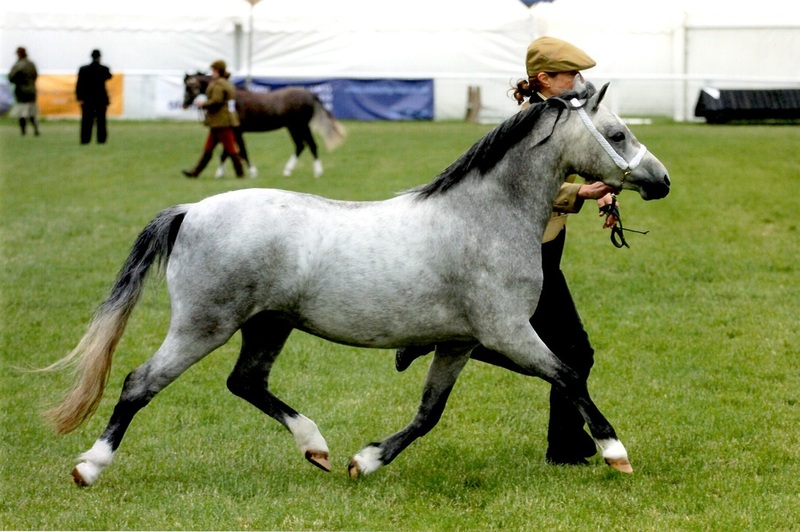 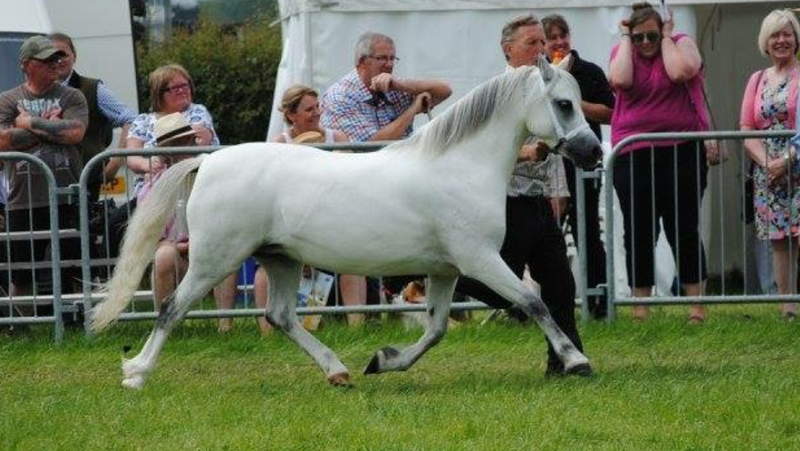 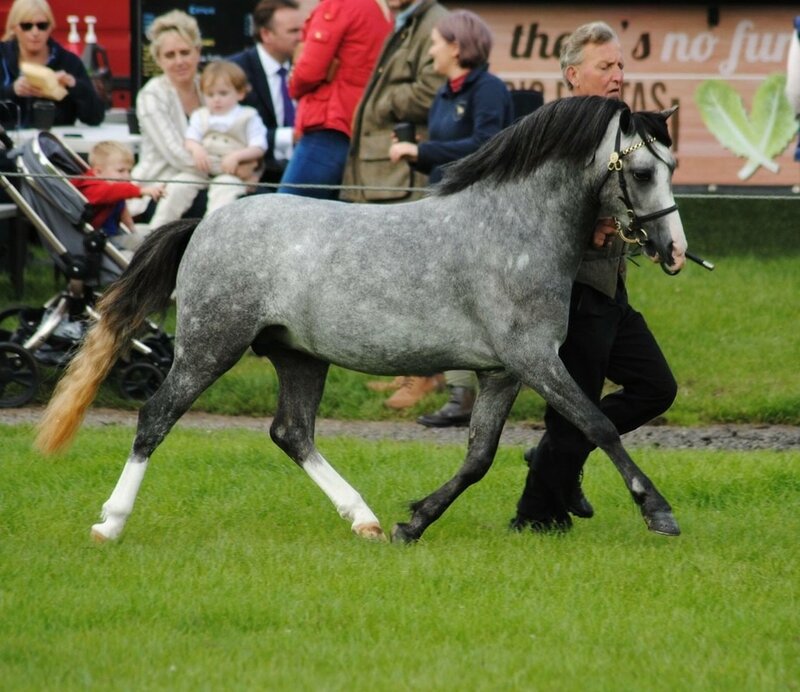 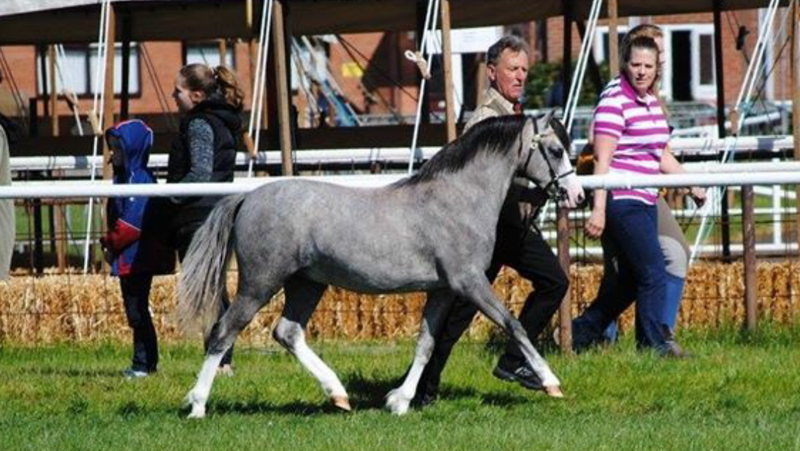 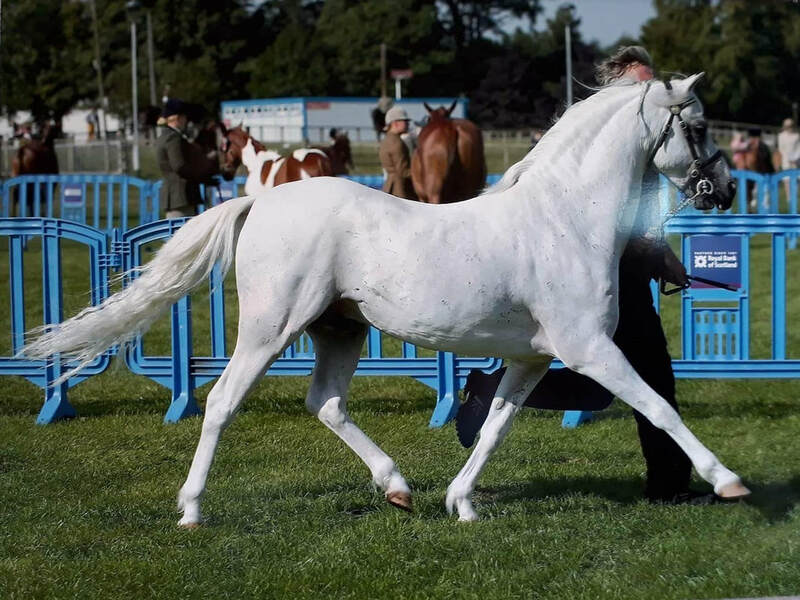 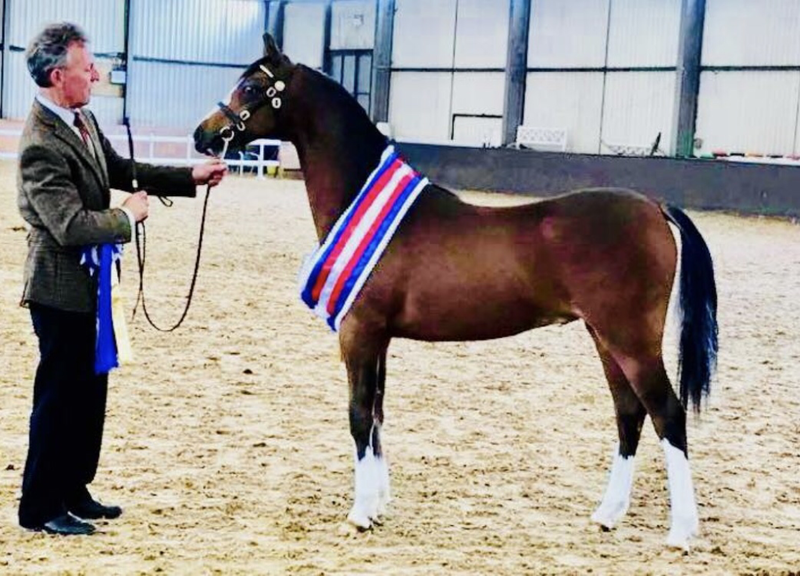 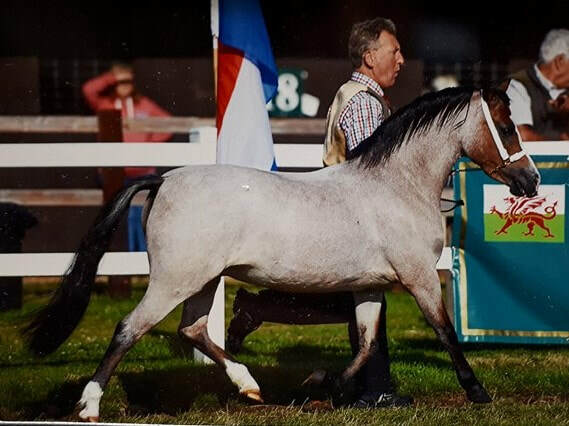 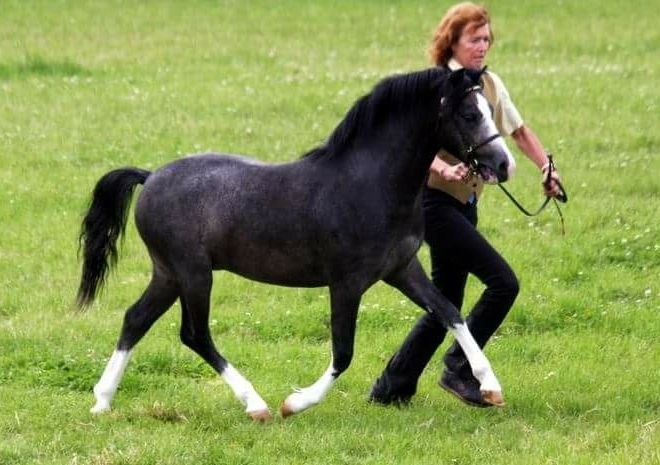 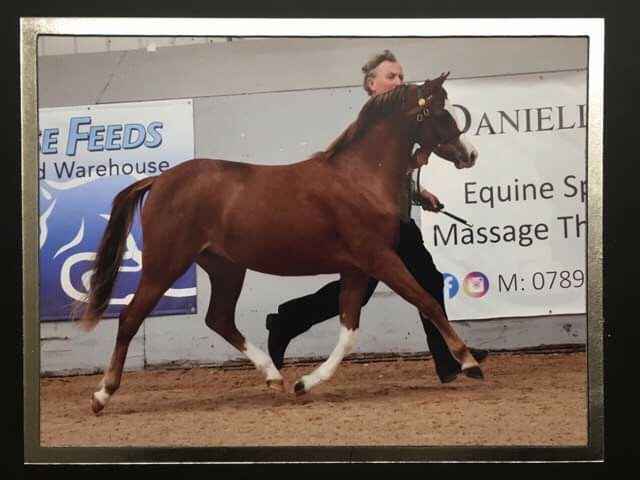 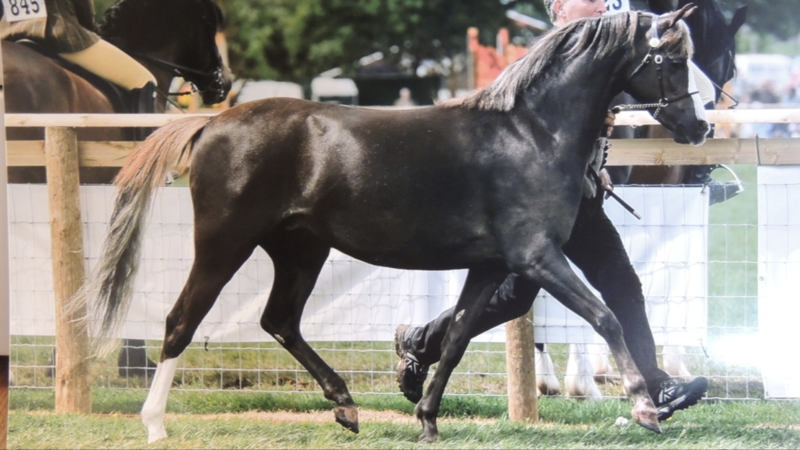 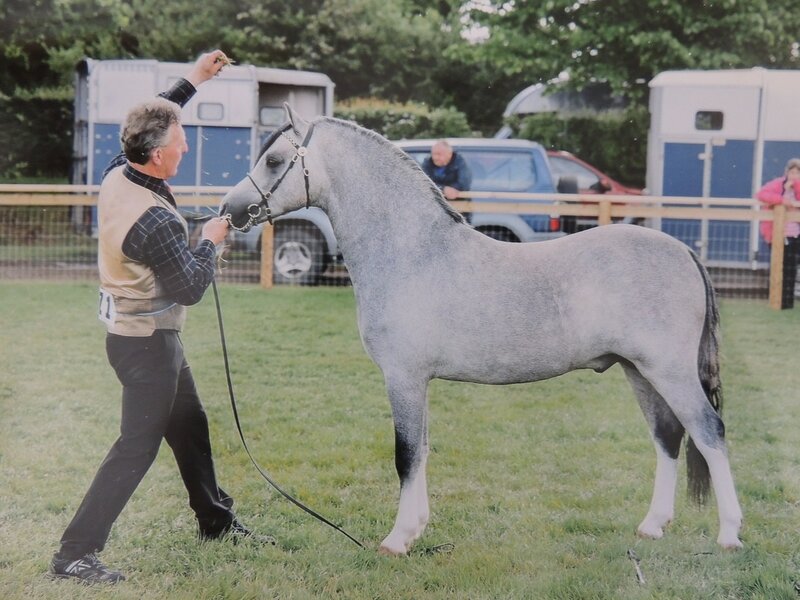 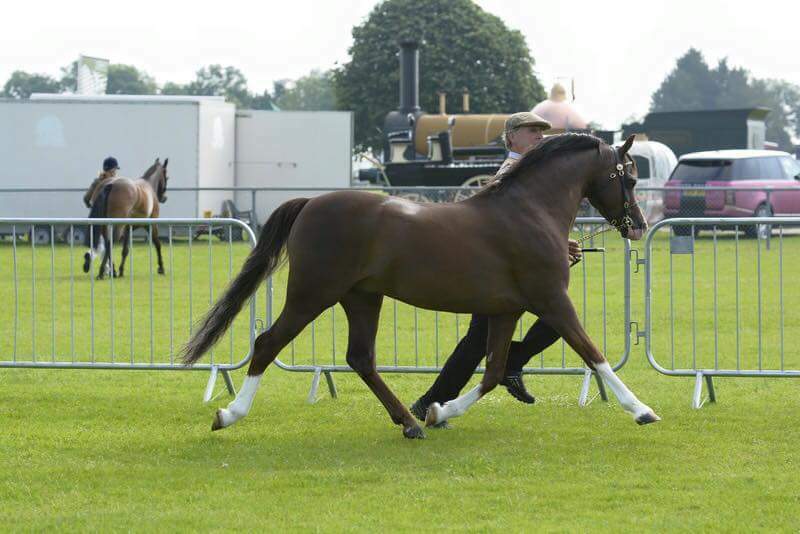 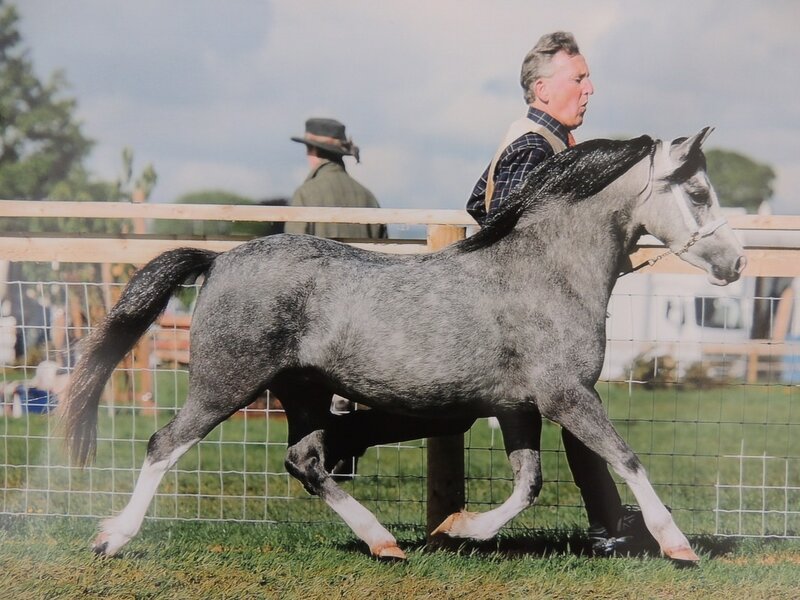 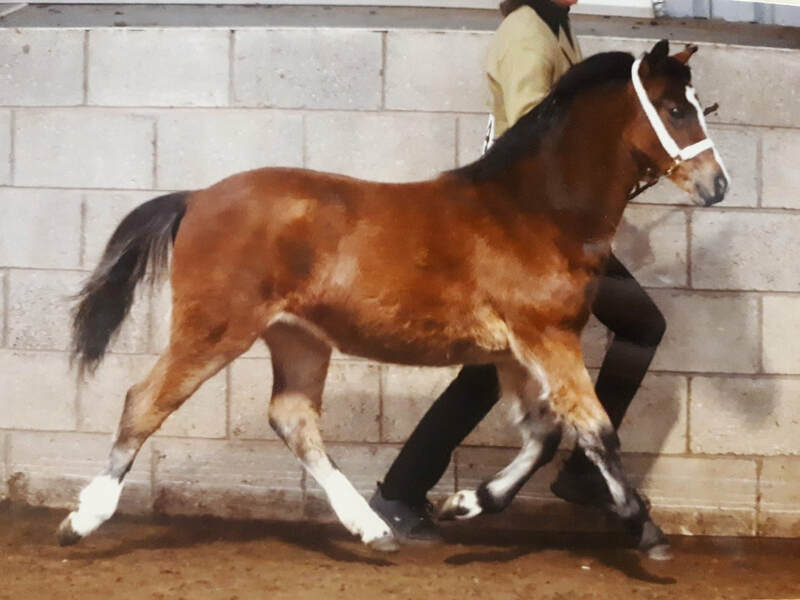 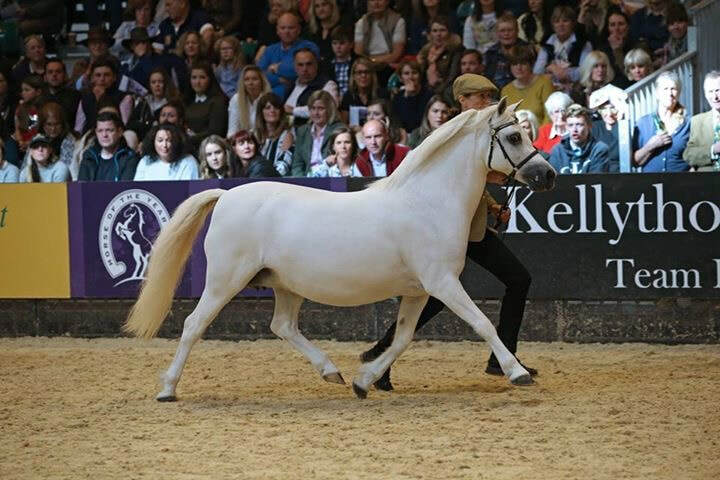 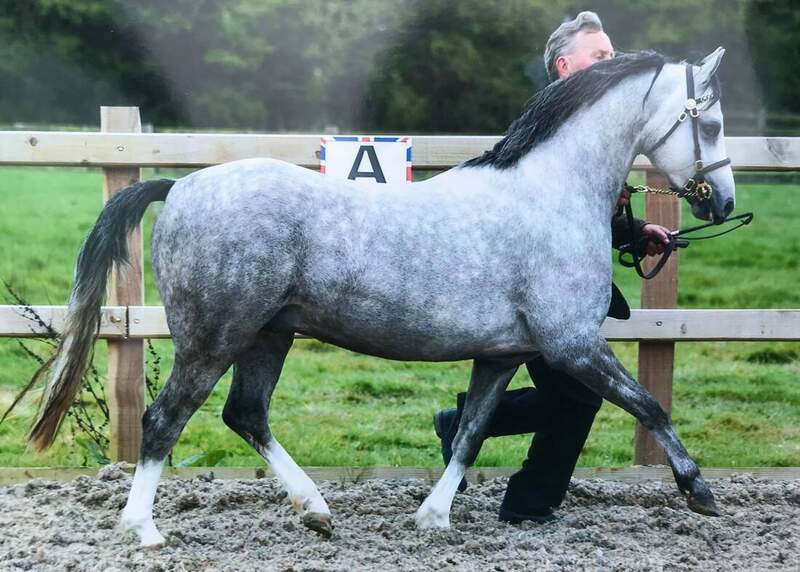 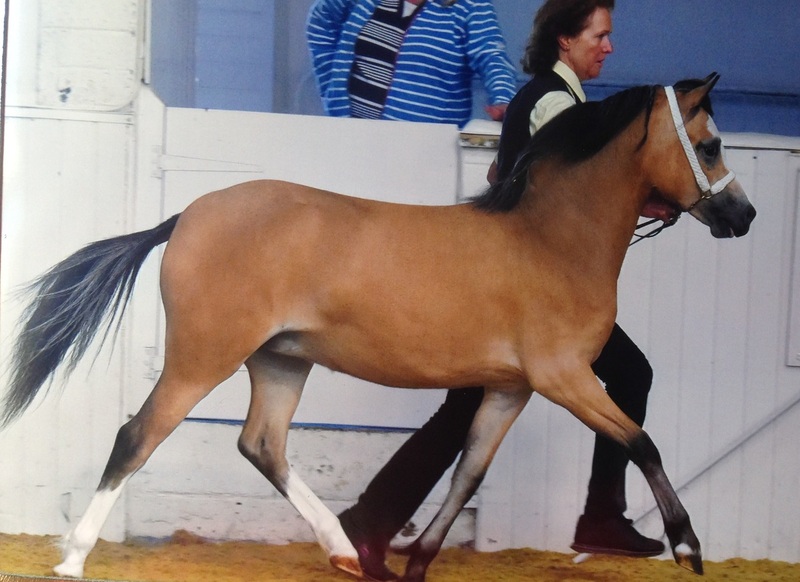 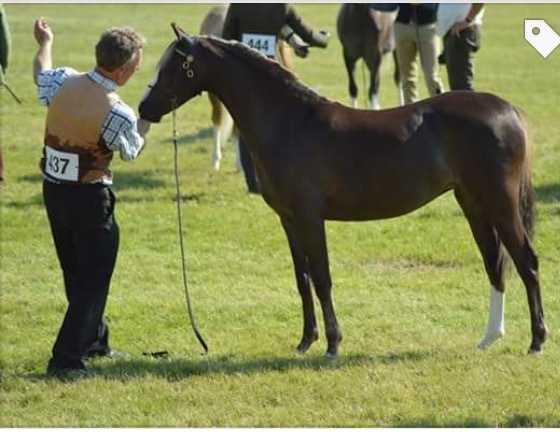 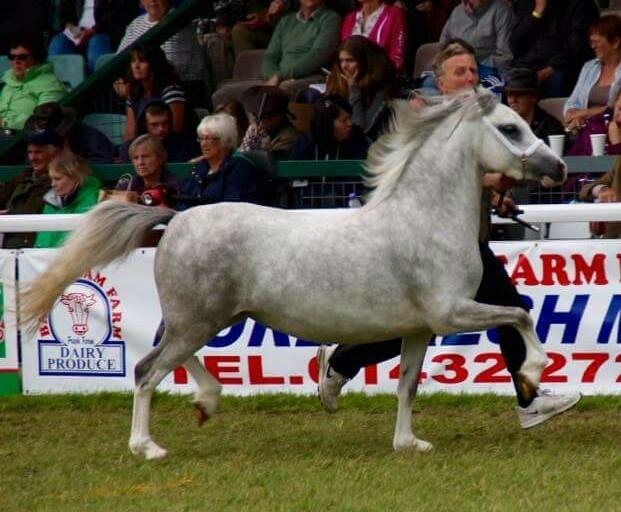 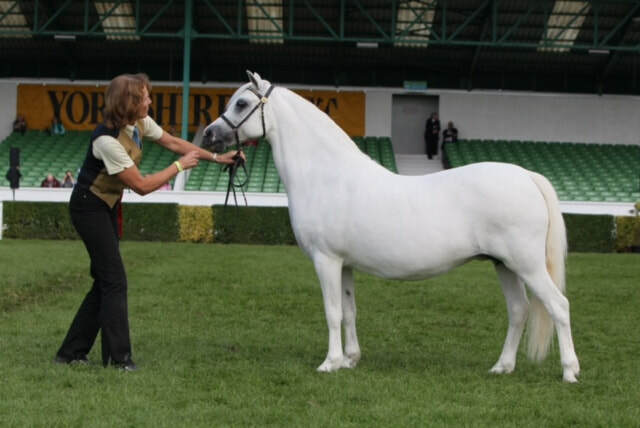 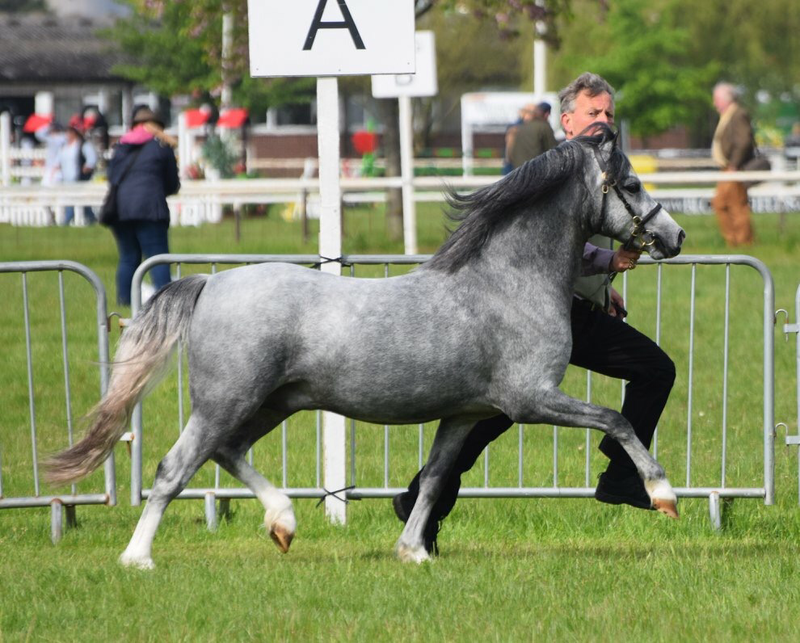 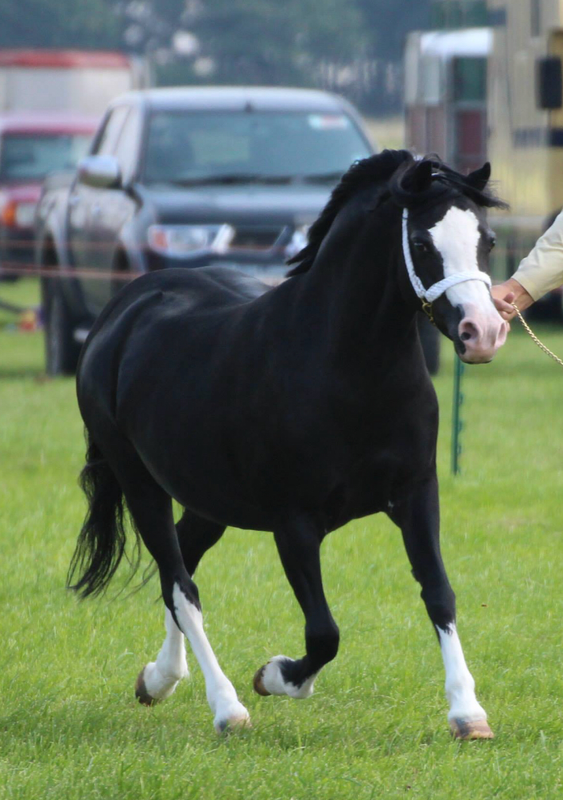 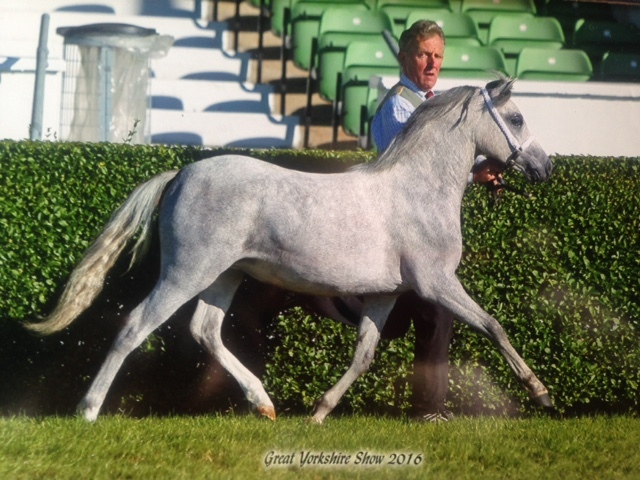 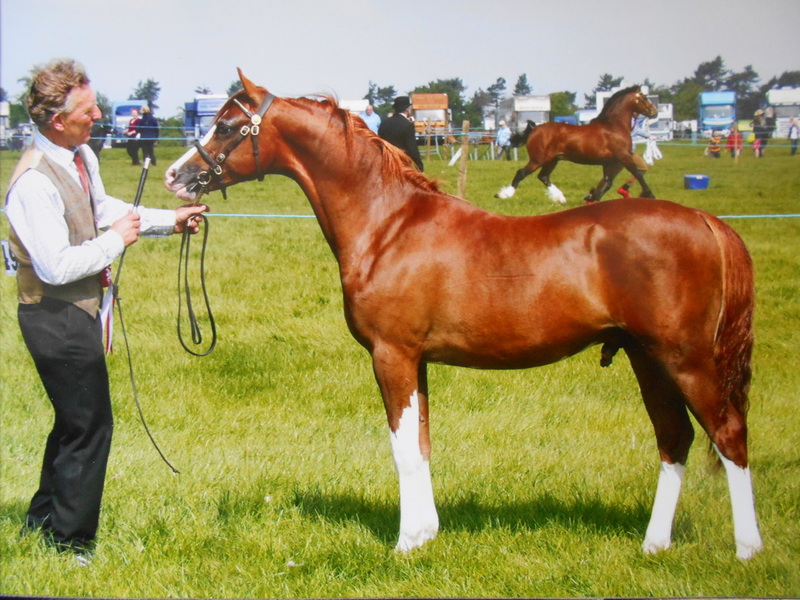 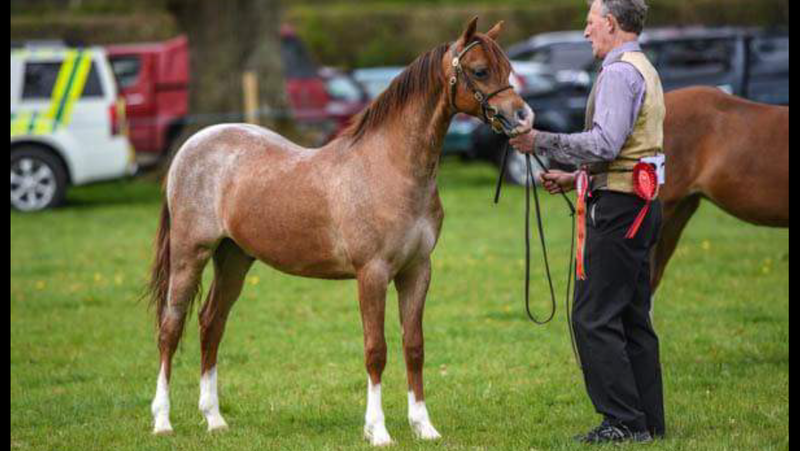 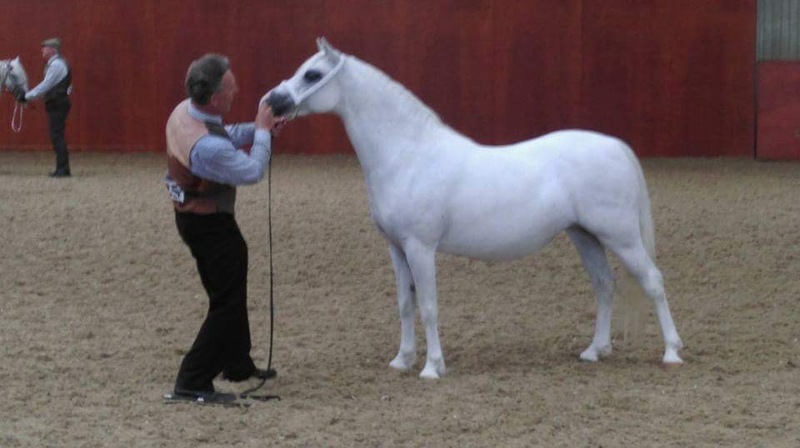 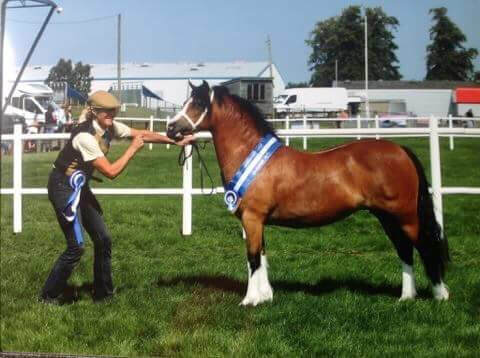 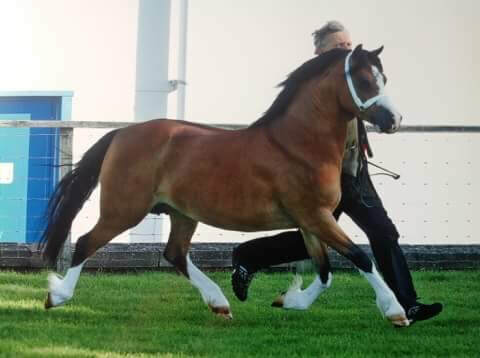 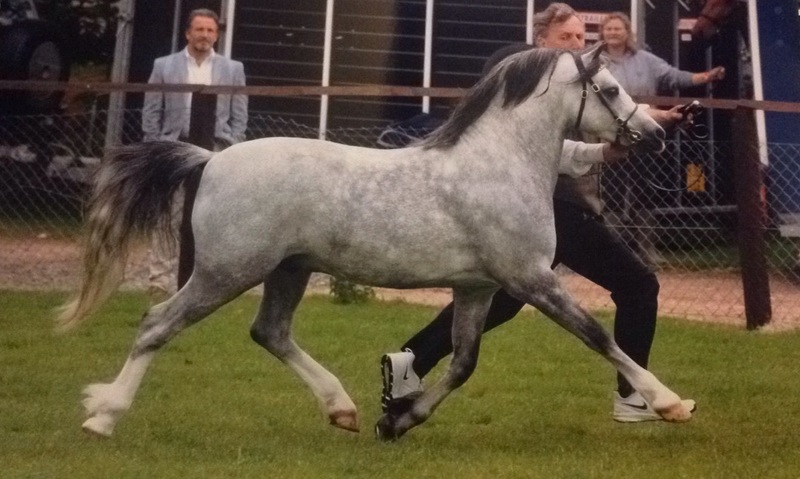 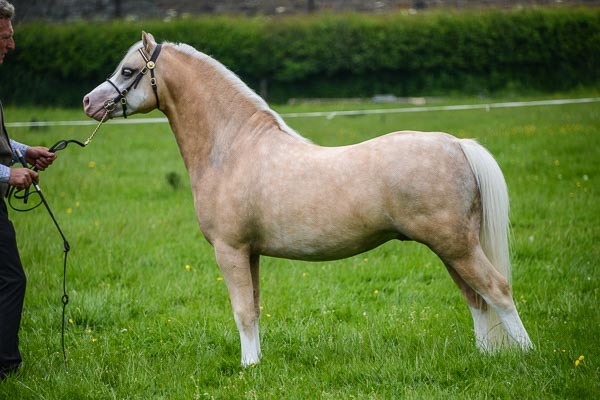 ​Horse of the Year Show - 7th, Highest placed Welsh! 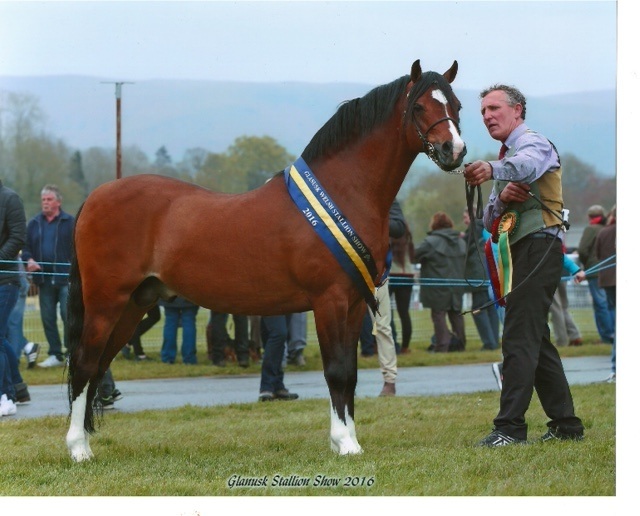 Cheshire County - 1st, Section B Champion and Inhand Cuddy Qualifier Winner! 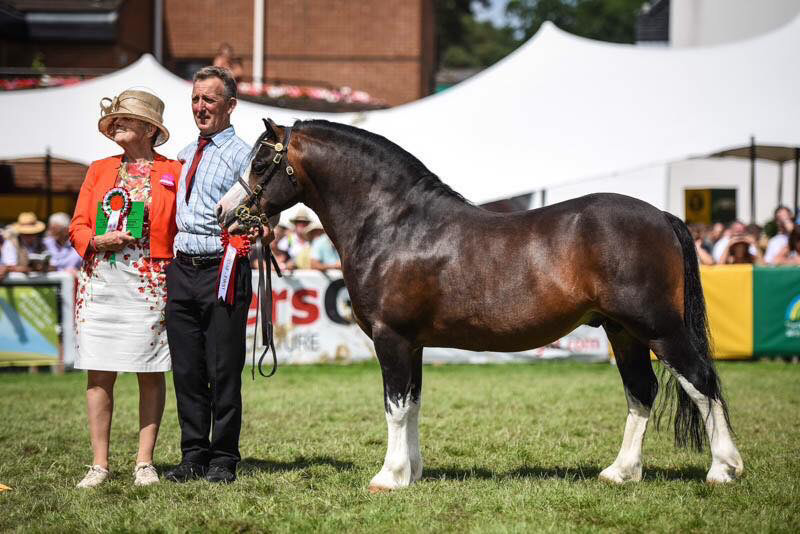 Royal Welsh Show - 1st, Gold Medal winning Male Champion, 2nd Reserve Overall Champion and Sire Ratings Winner! 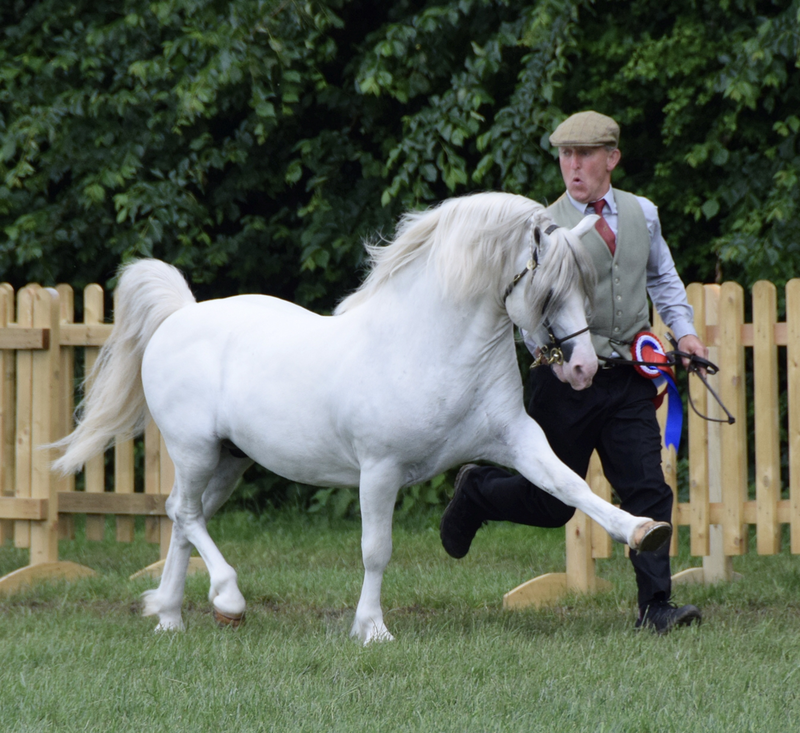 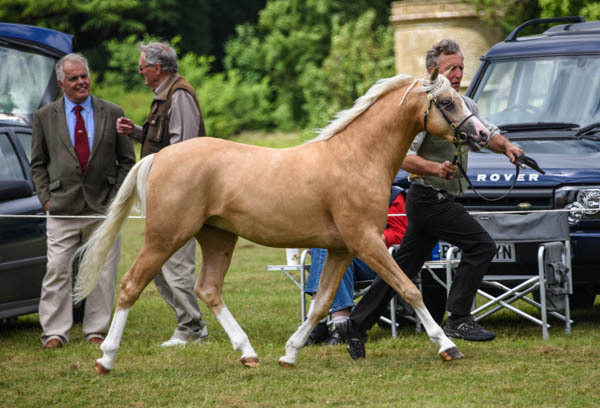 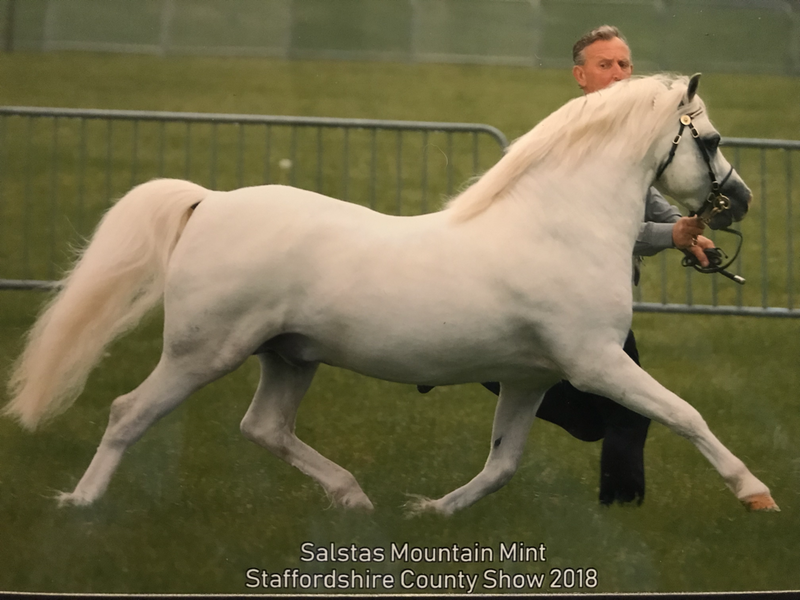 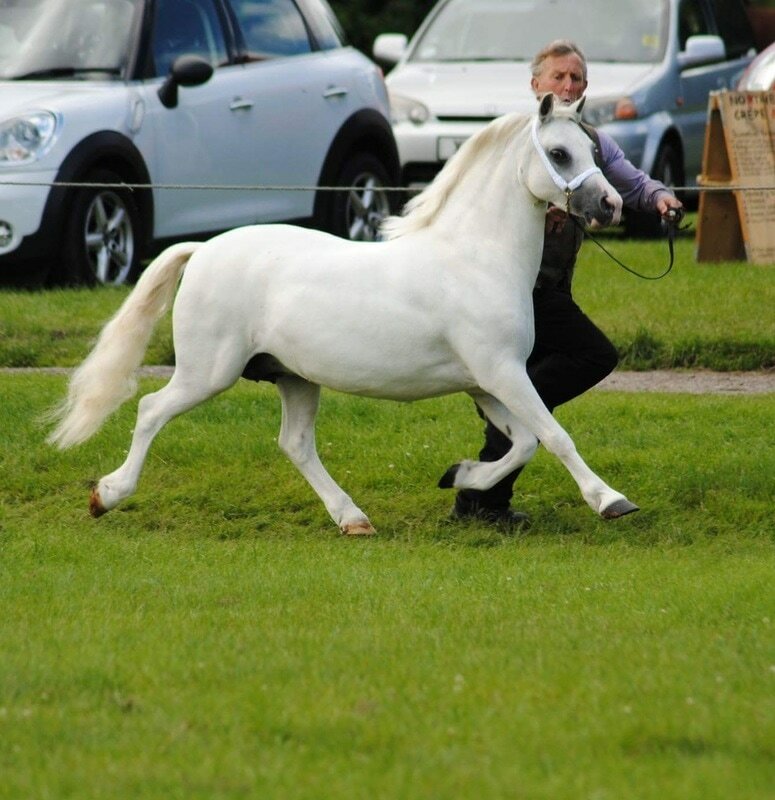 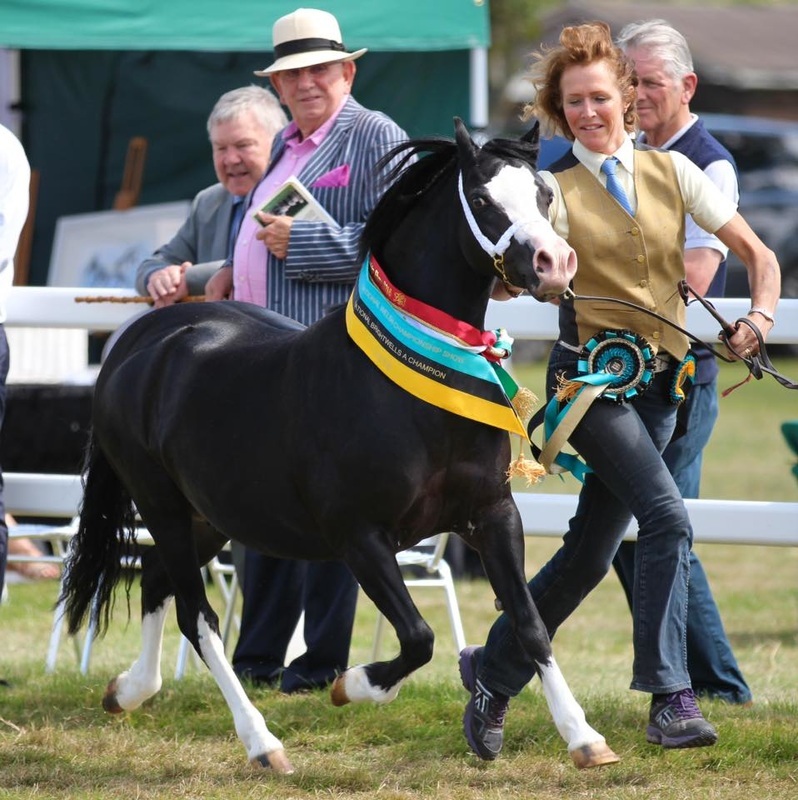 ​Derbyshire Festival - 1st, Section A Champion, NPS Supreme M&M Champion and Cuddy Winner! 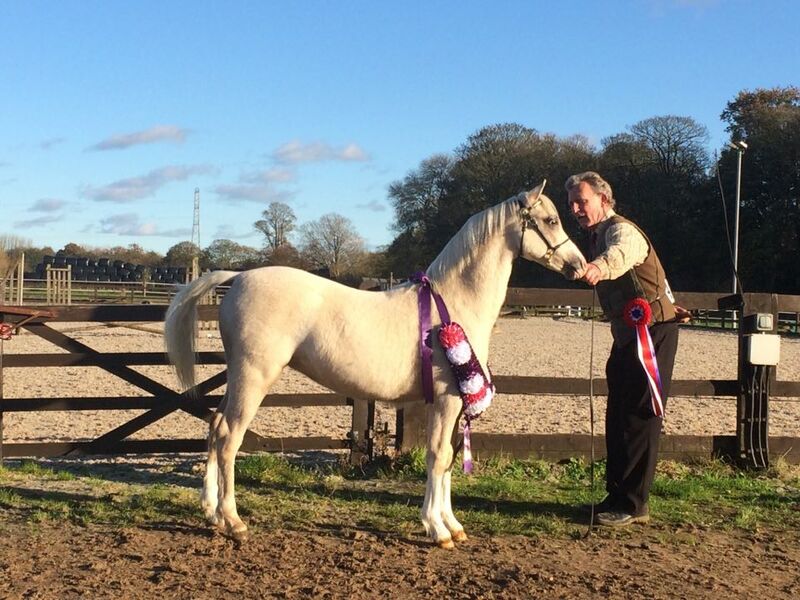 Welsh Nationals - Brightwells Supreme Section A Champion! 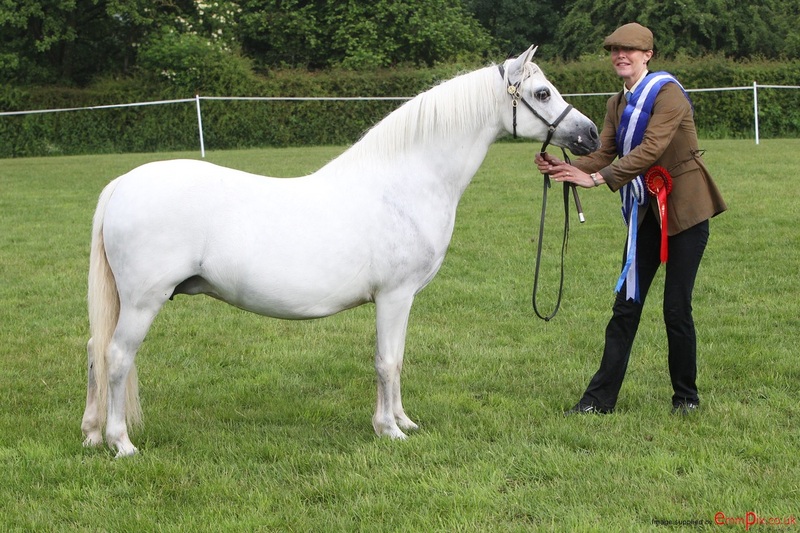 Cheshire County - 1st, Section.B Champion and Cuddy Winner! 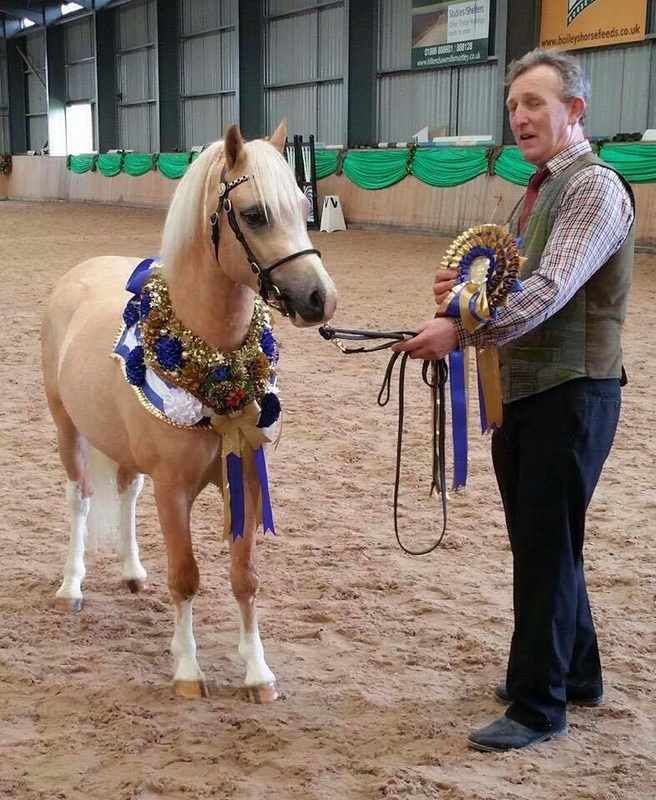 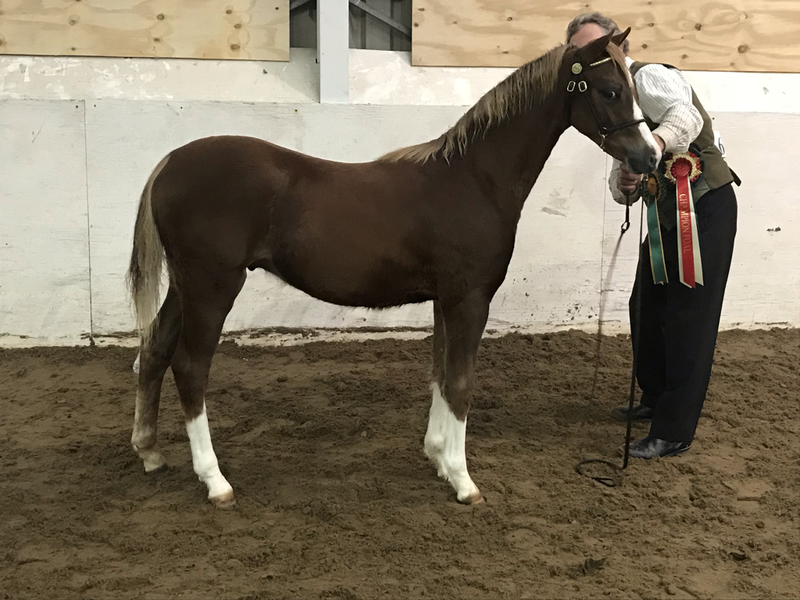 Royal Norfolk - 1st, Section B Champion, NPS Supreme M&M Champion and Cuddy Winner!